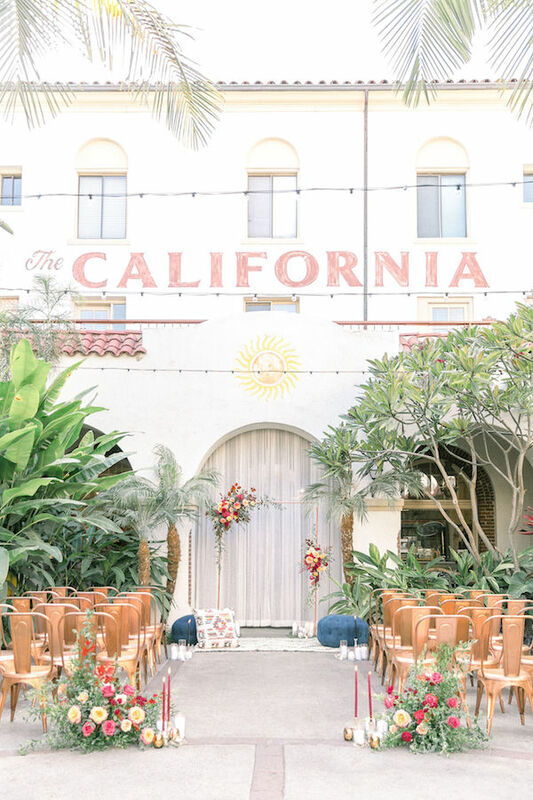 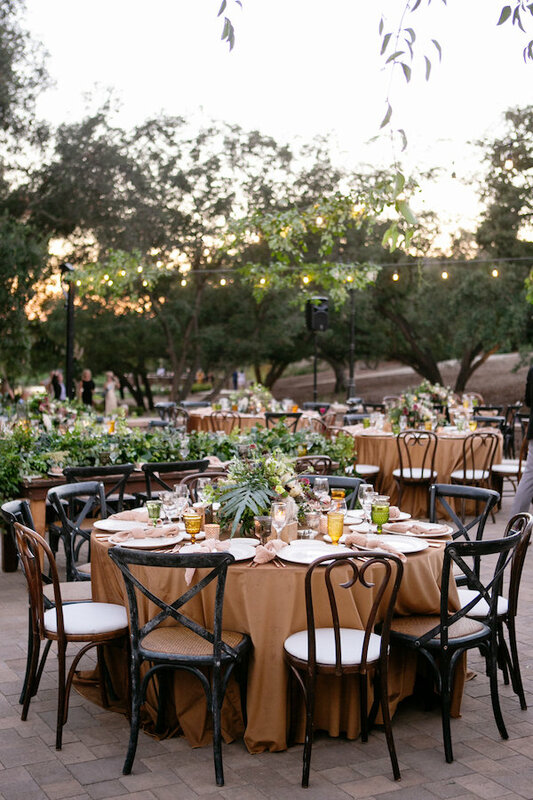 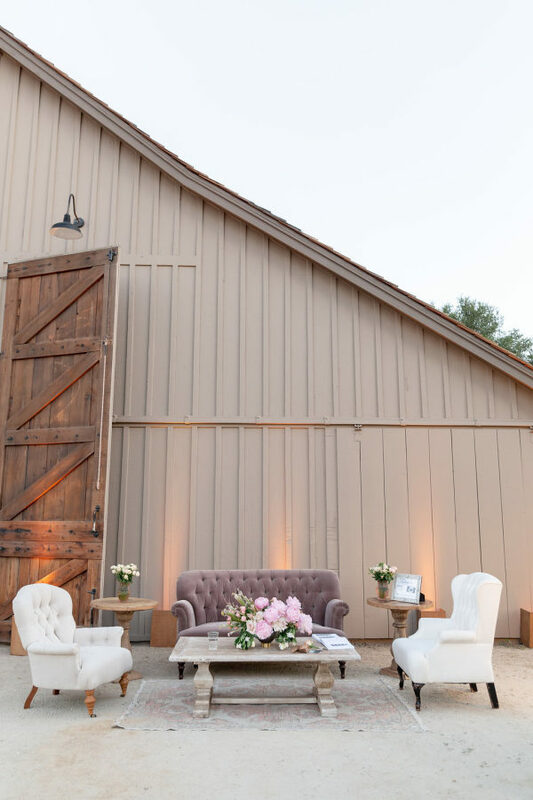 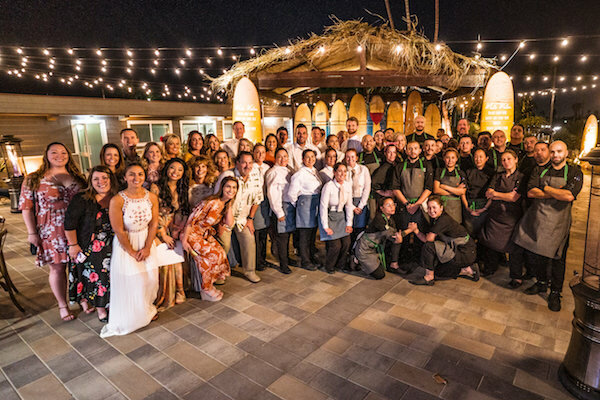 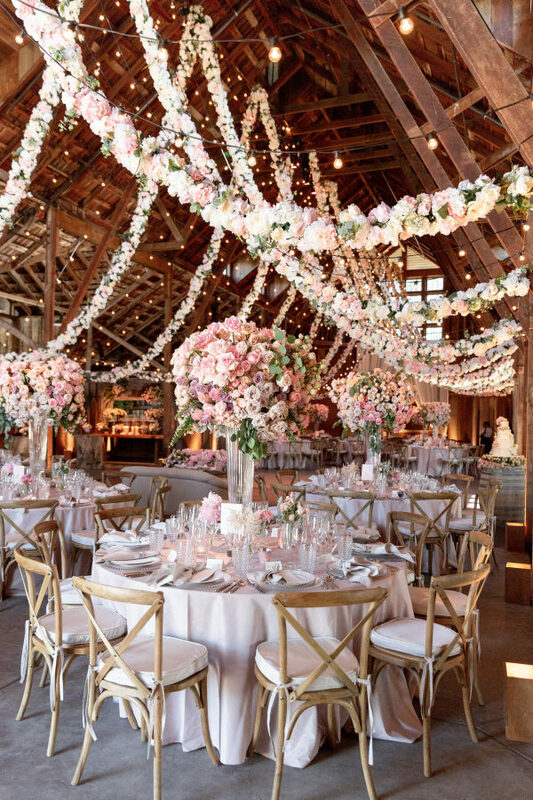 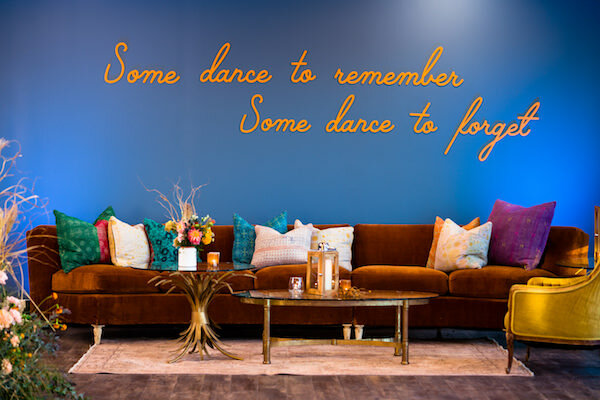 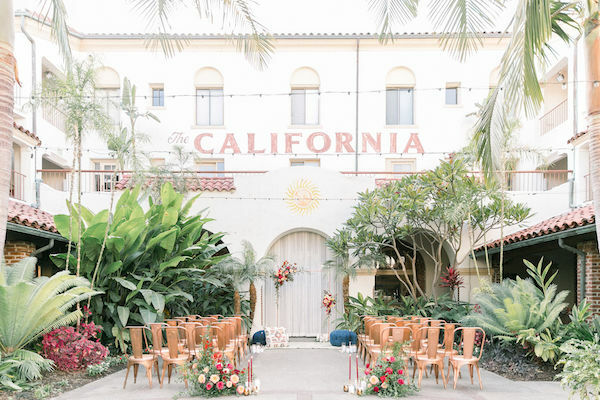 We are humbled and honored to be nominated for BEST RENTALS in Orange County + Los Angeles AND BEST OVERALL VENDOR for California Wedding Day Best of 2019! 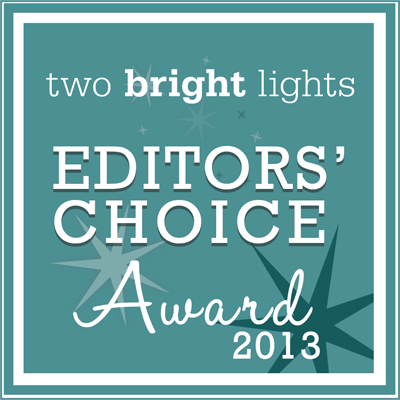 Voting ends on March 4th, so hurry, hurry, hurry! 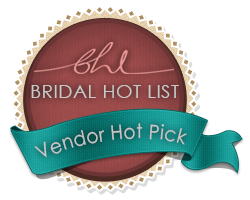 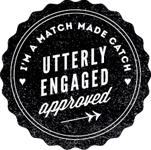 Voting is open to Wedding Industry Vendors only, and we would be ever so grateful if you voted for us. 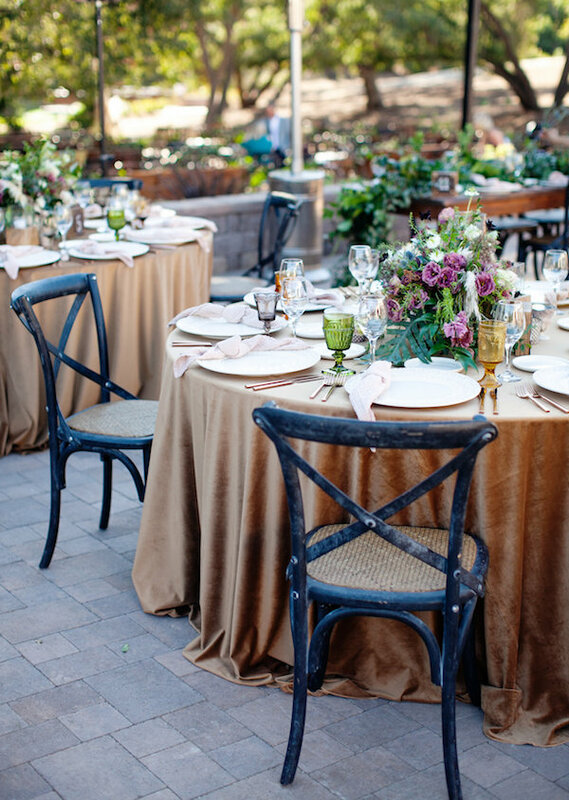 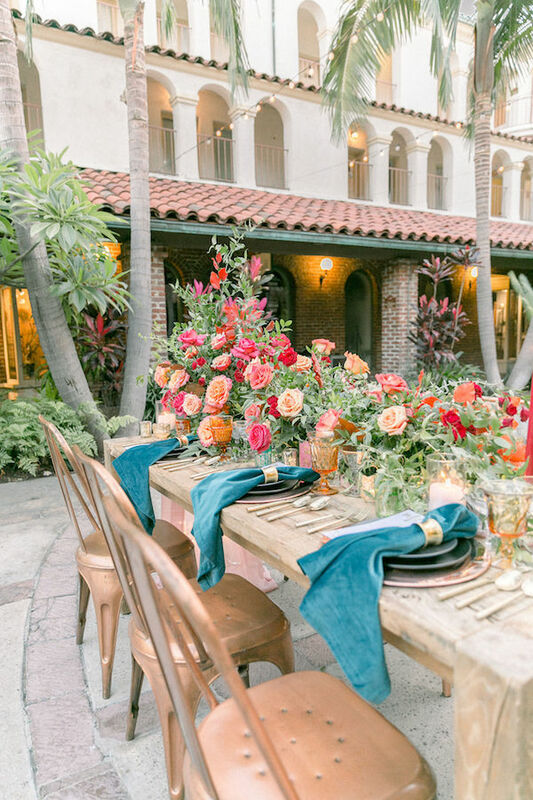 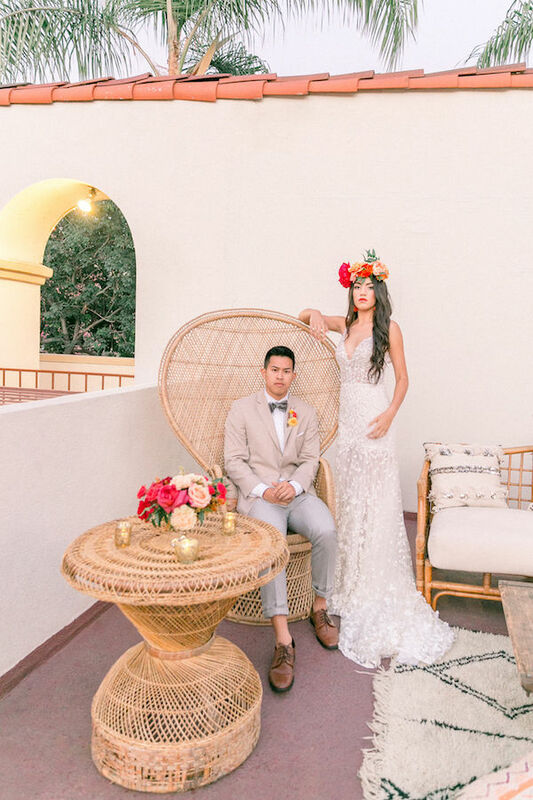 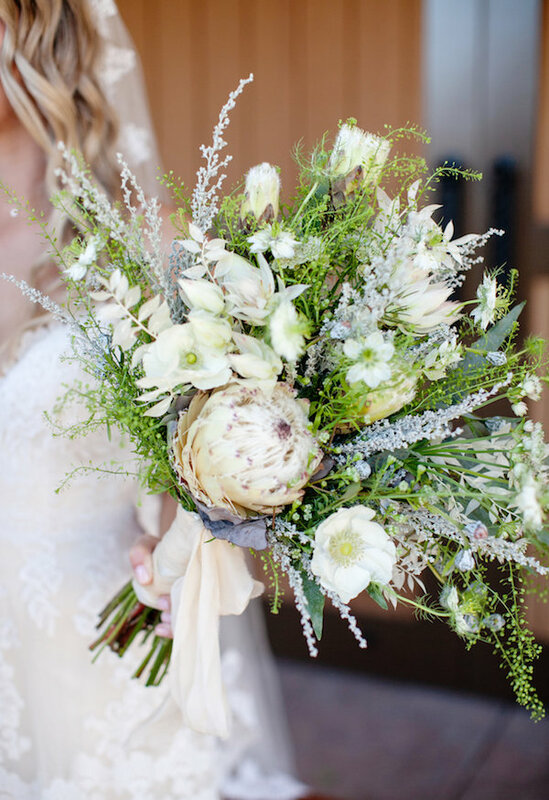 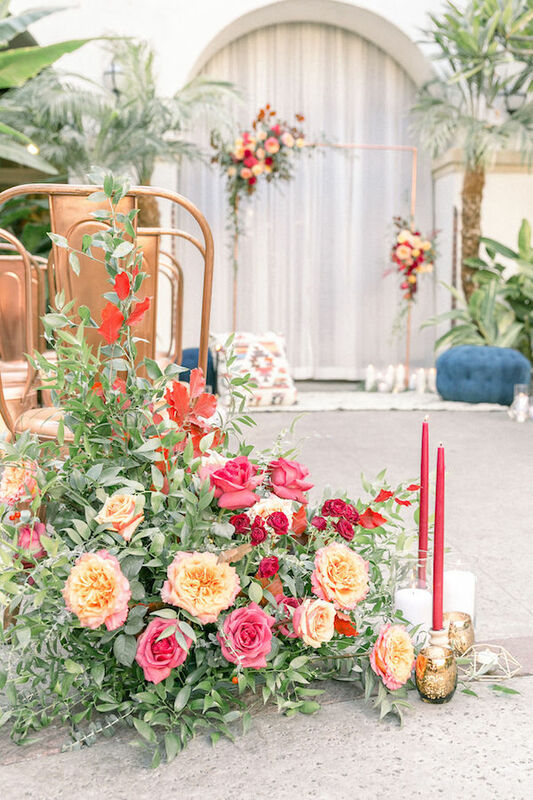 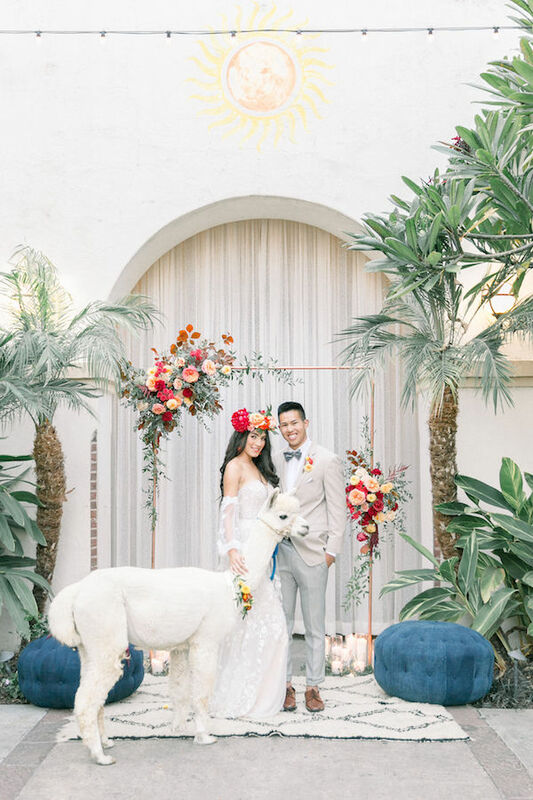 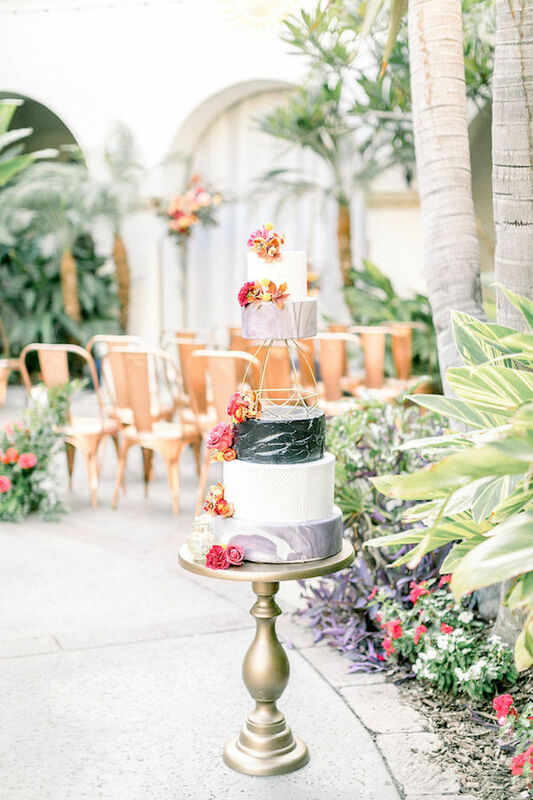 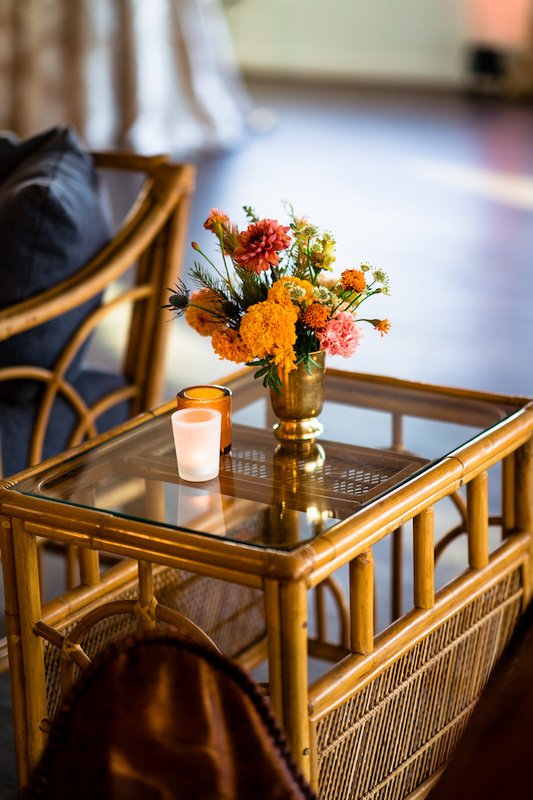 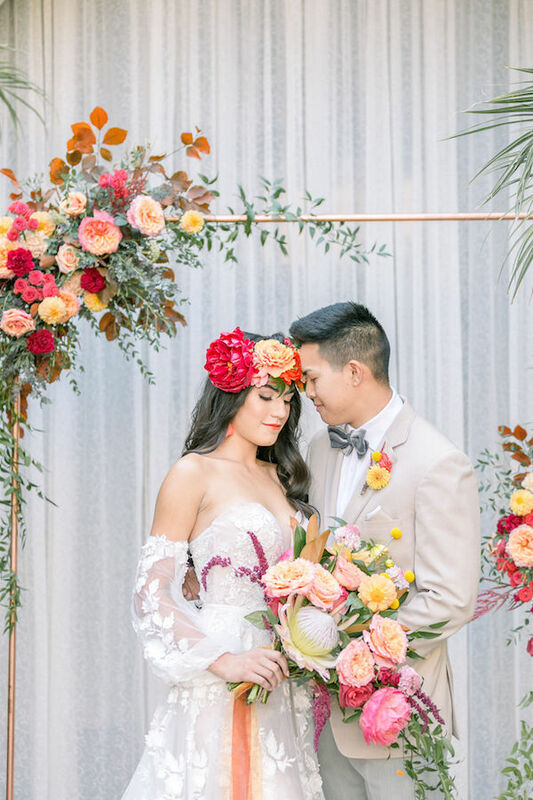 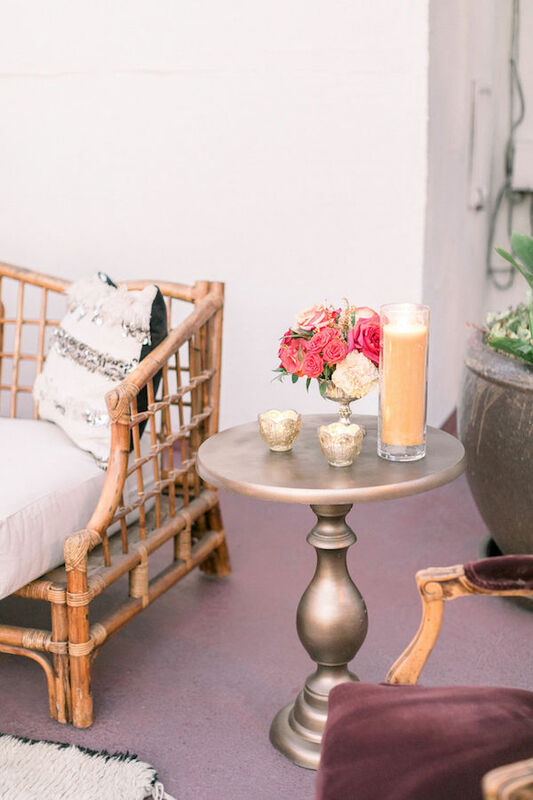 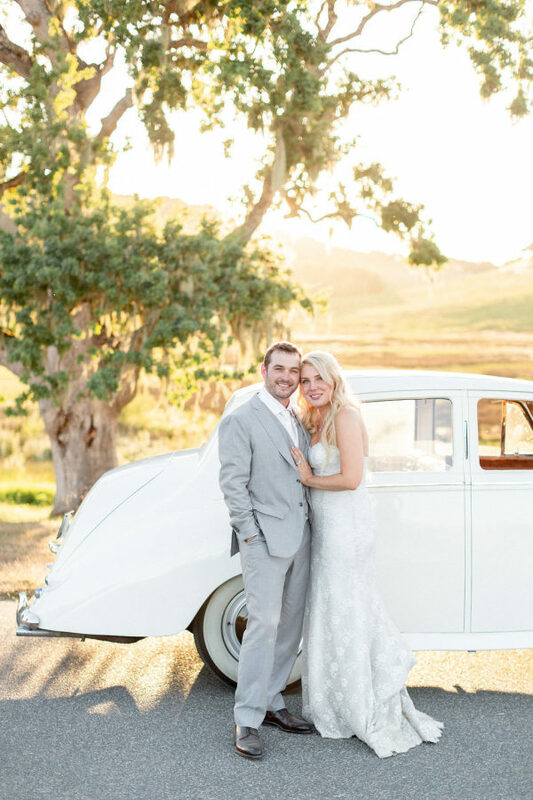 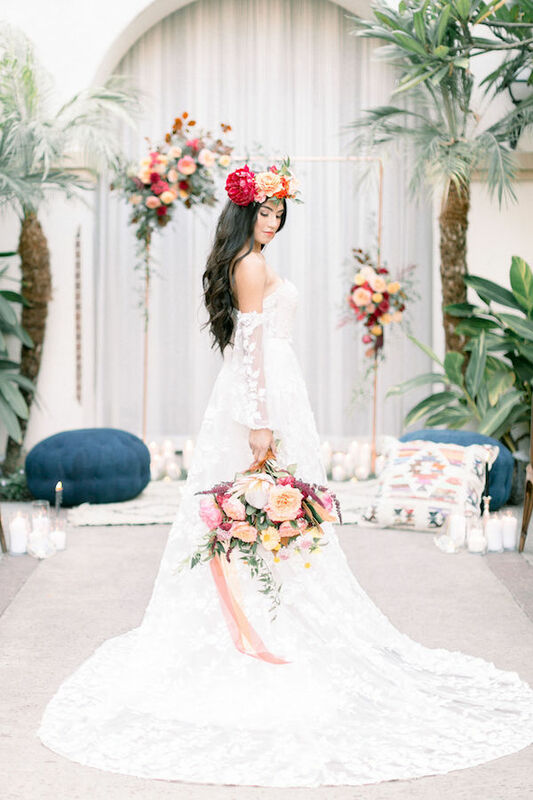 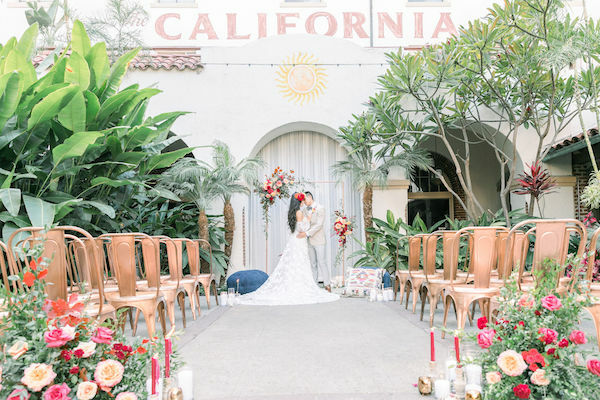 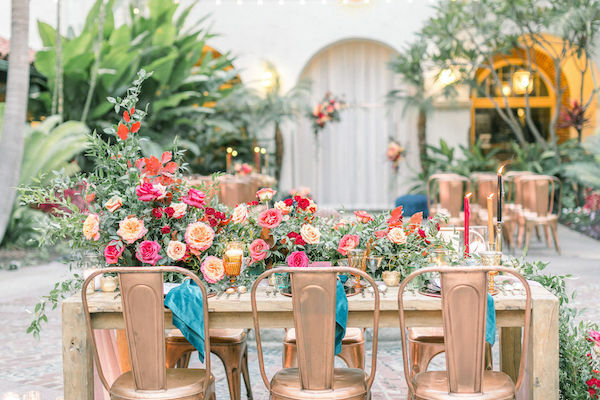 All kinds of Spanish vibes with this gorgeous shoot at Villa Del Sol. 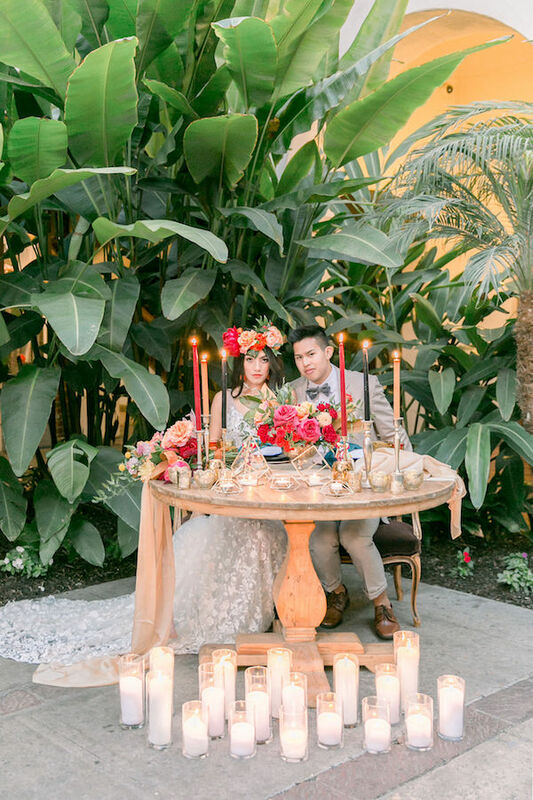 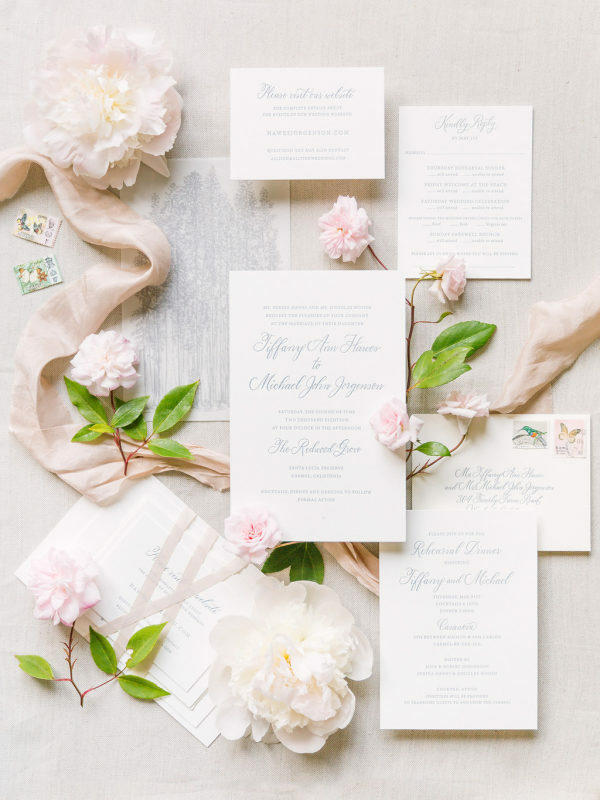 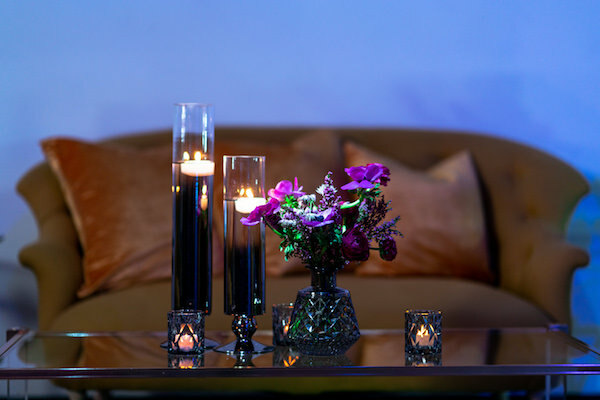 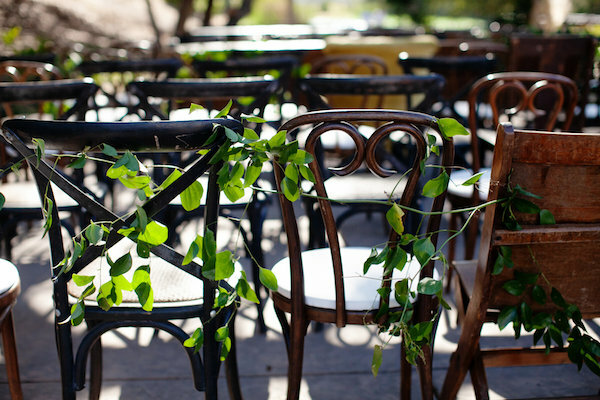 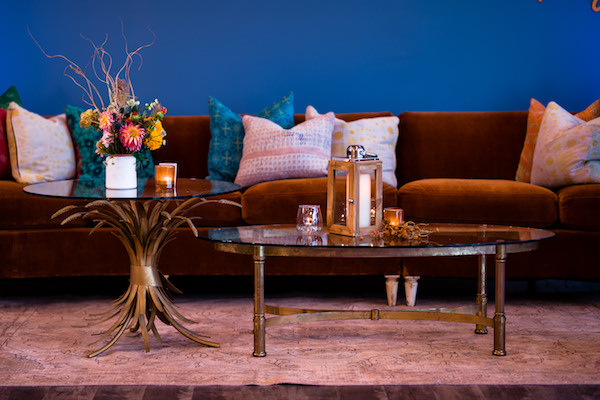 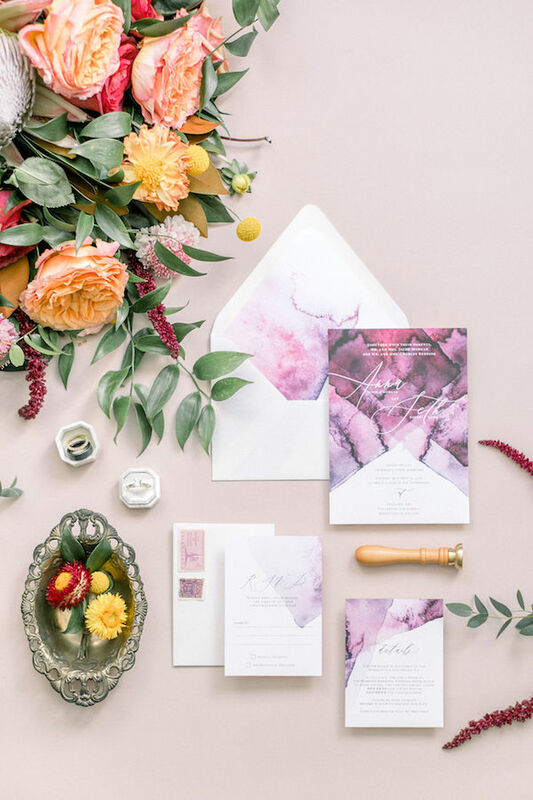 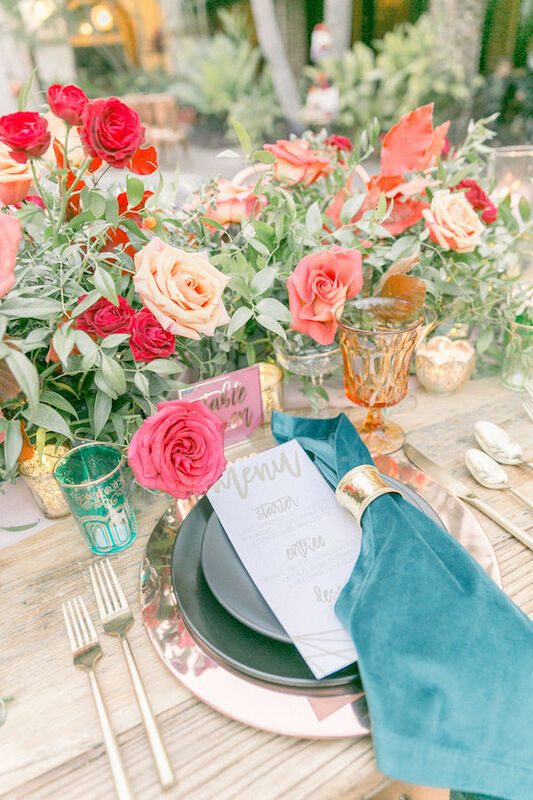 It’s all about bold colors, mixed textures and lush greenery. 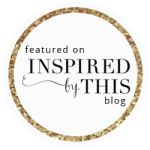 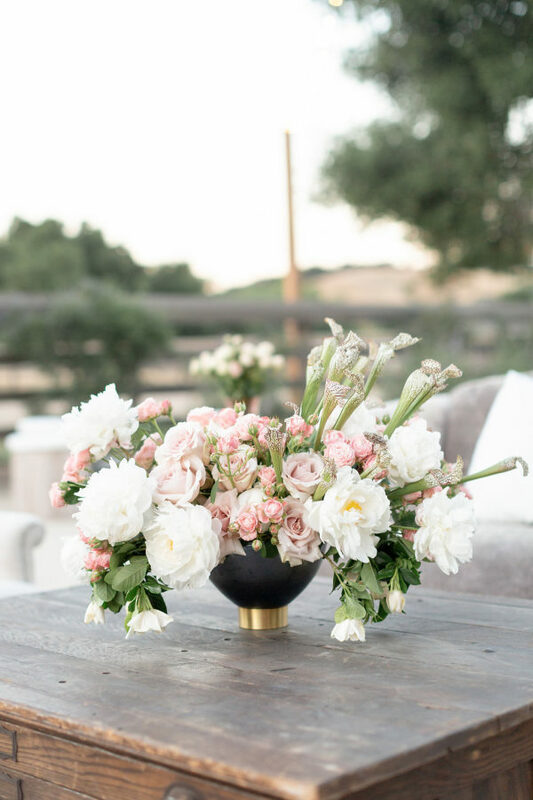 See more of this beauty over on Inspired By This. 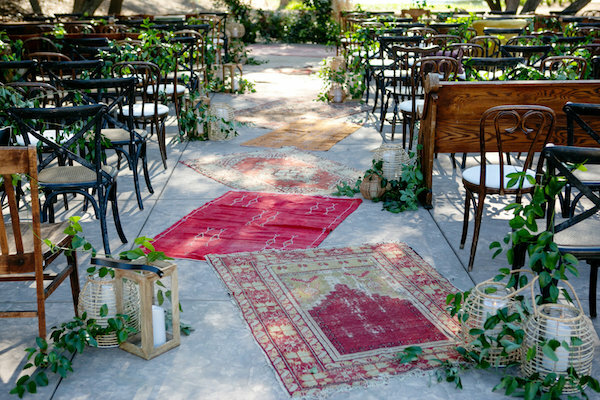 Mixed ceremony seating for the win. 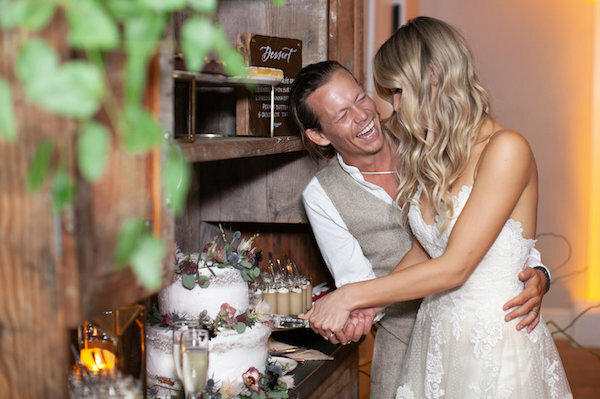 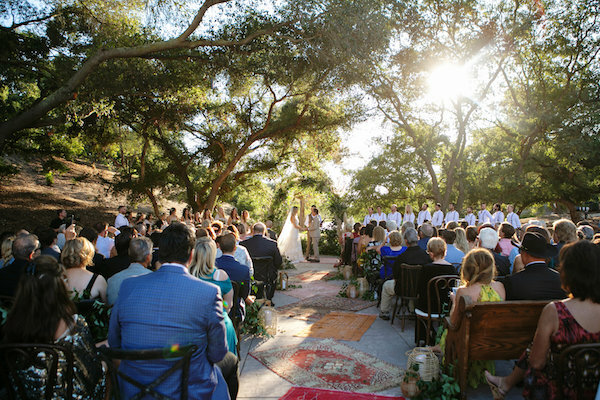 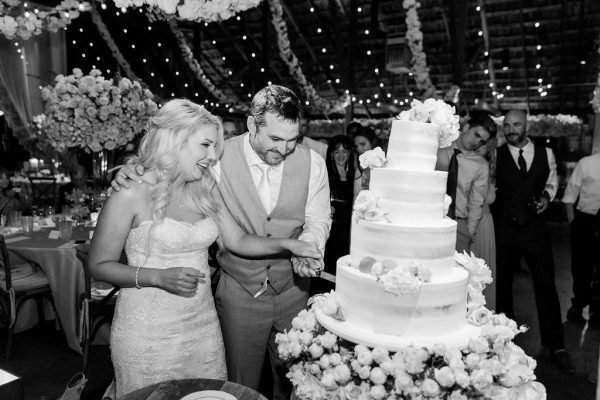 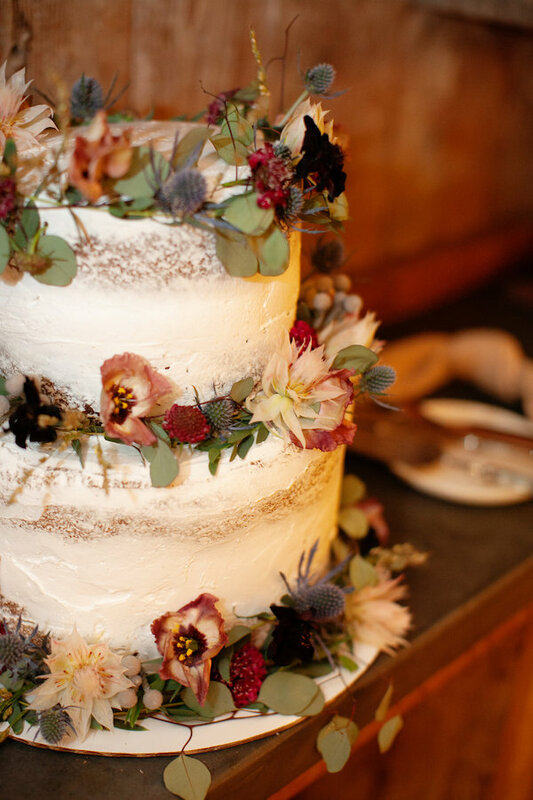 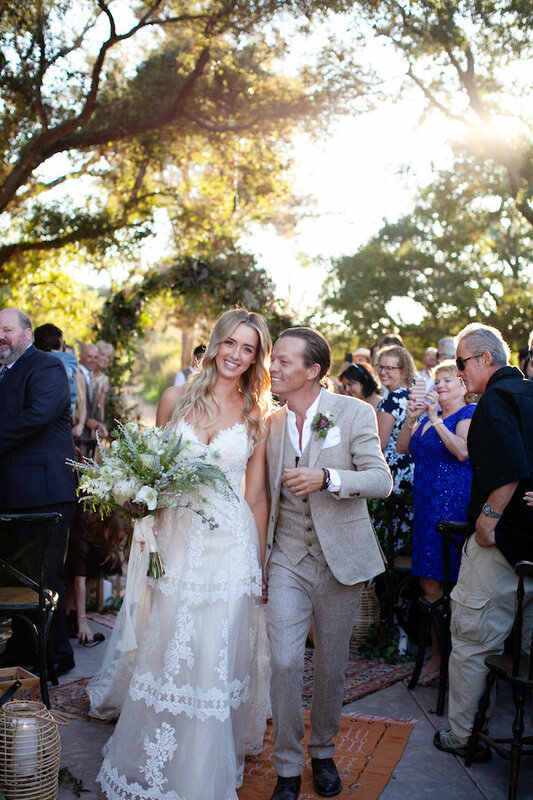 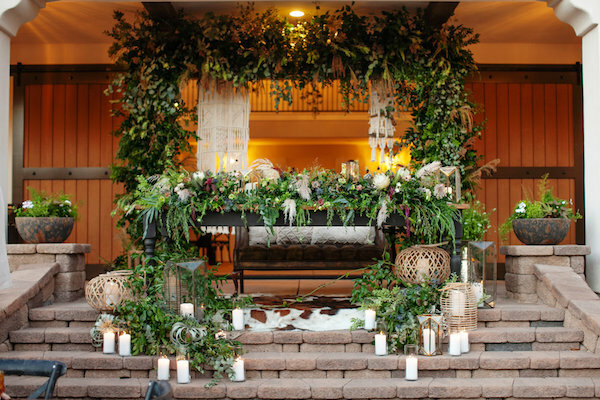 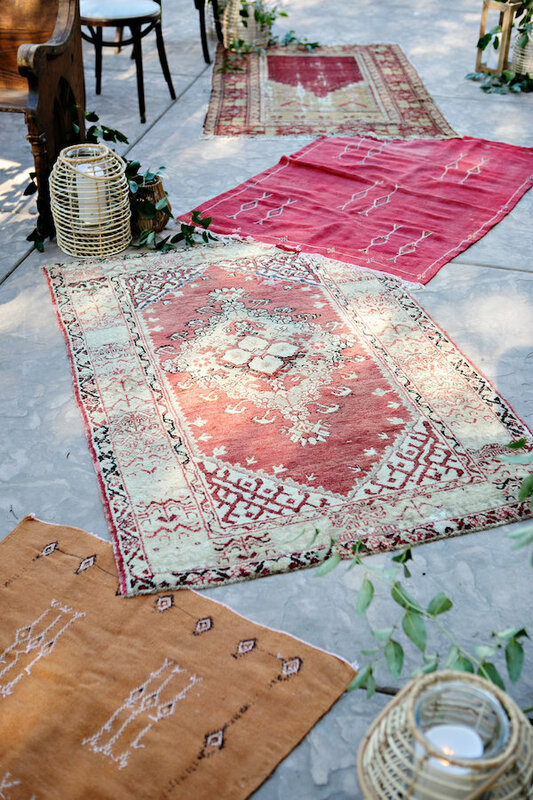 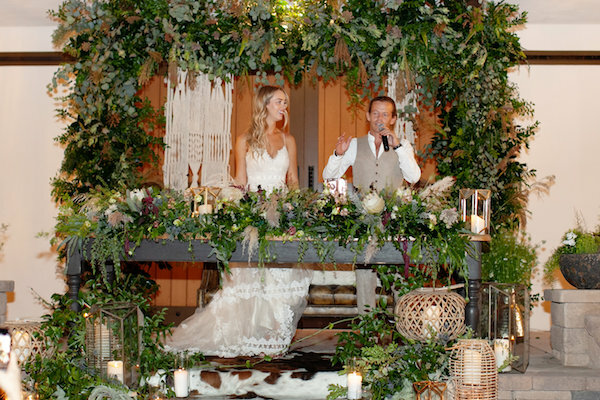 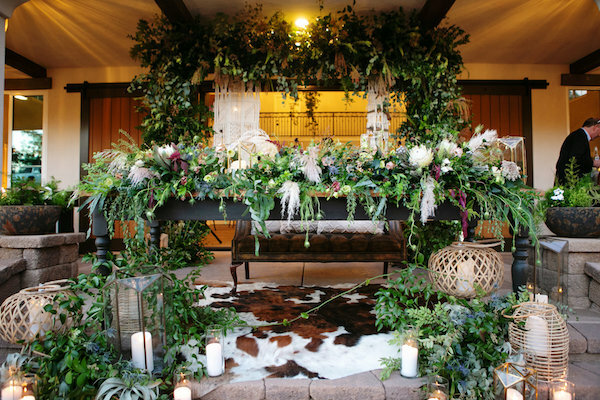 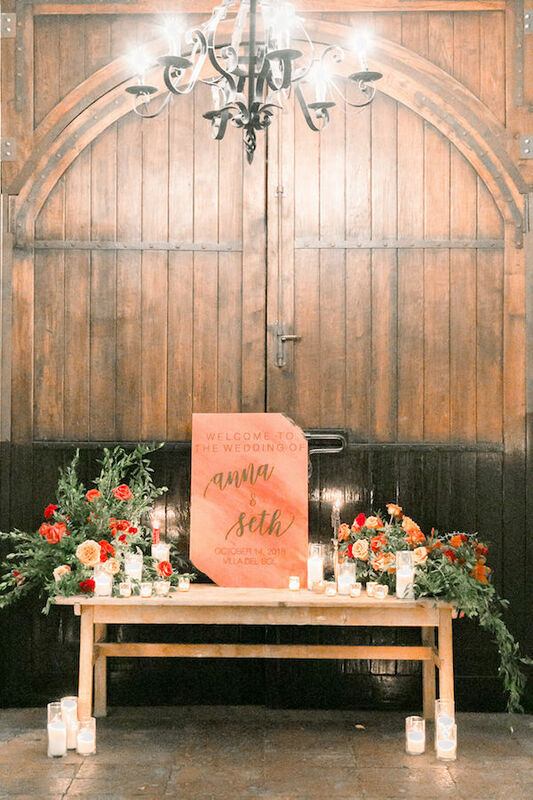 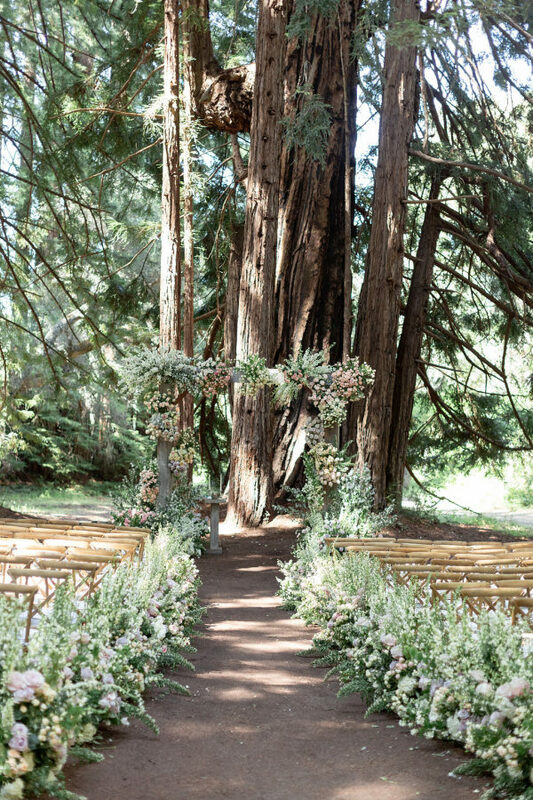 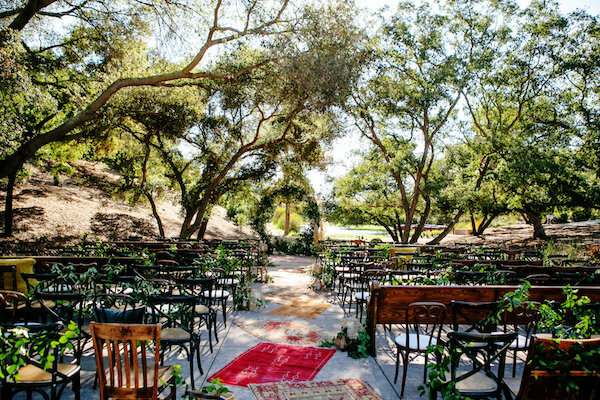 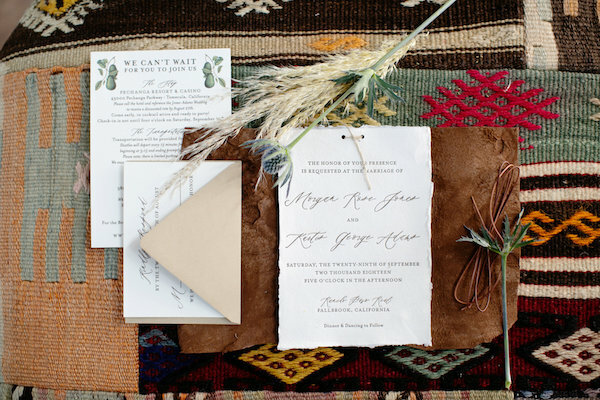 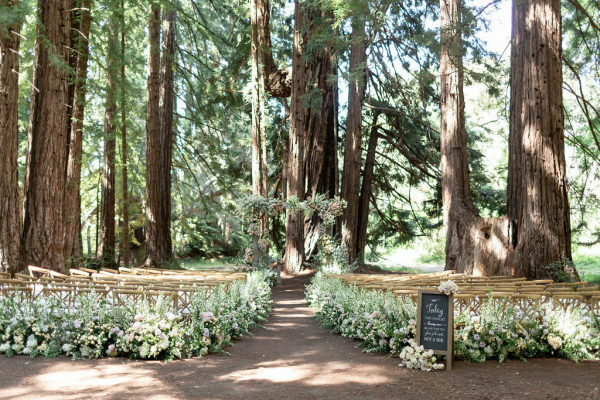 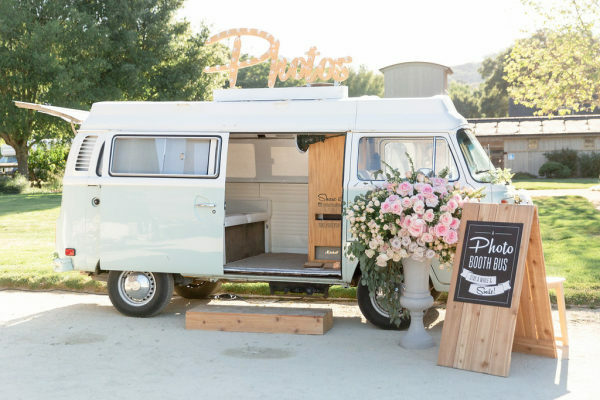 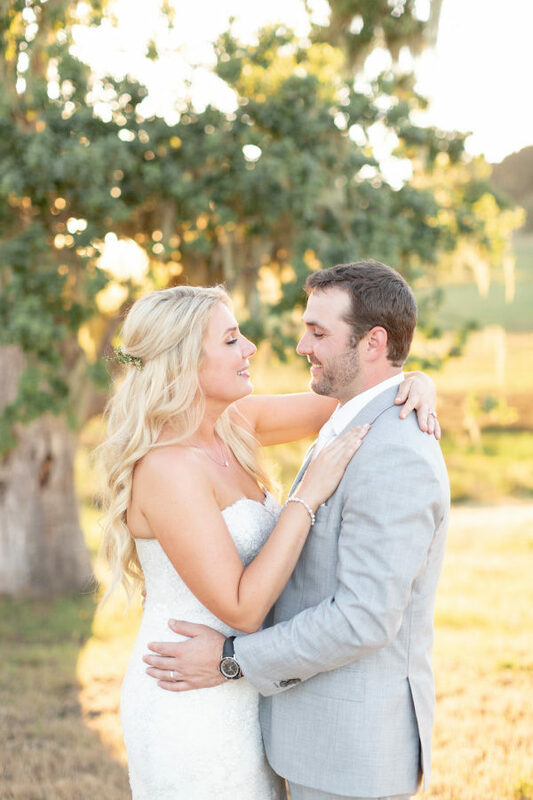 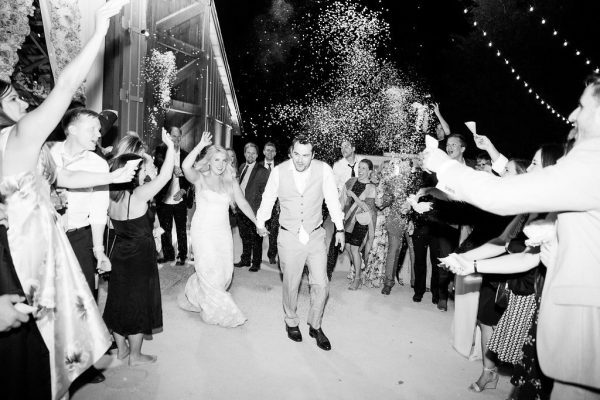 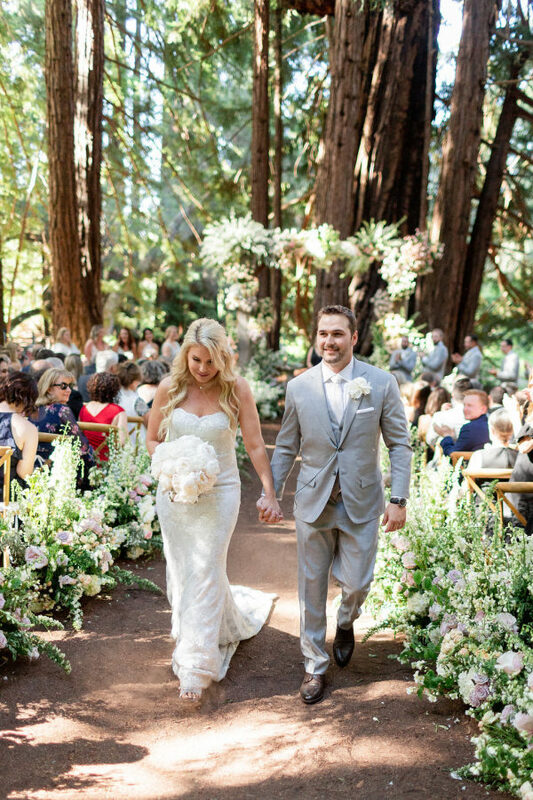 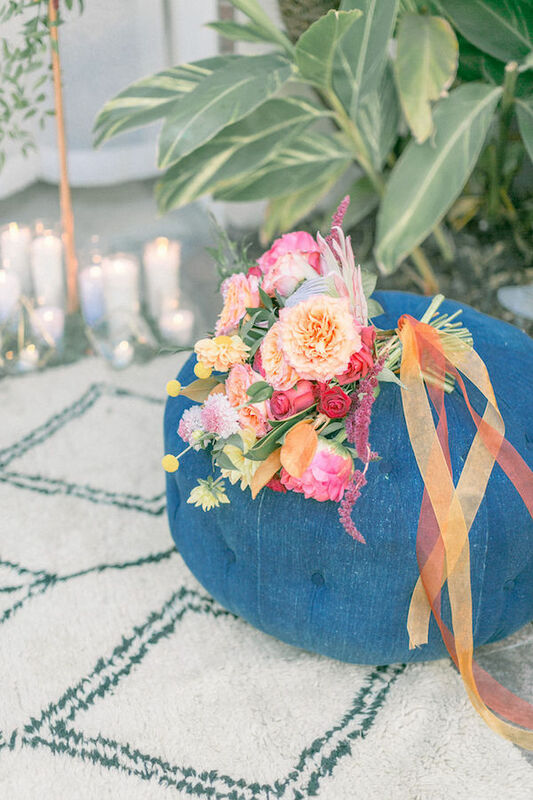 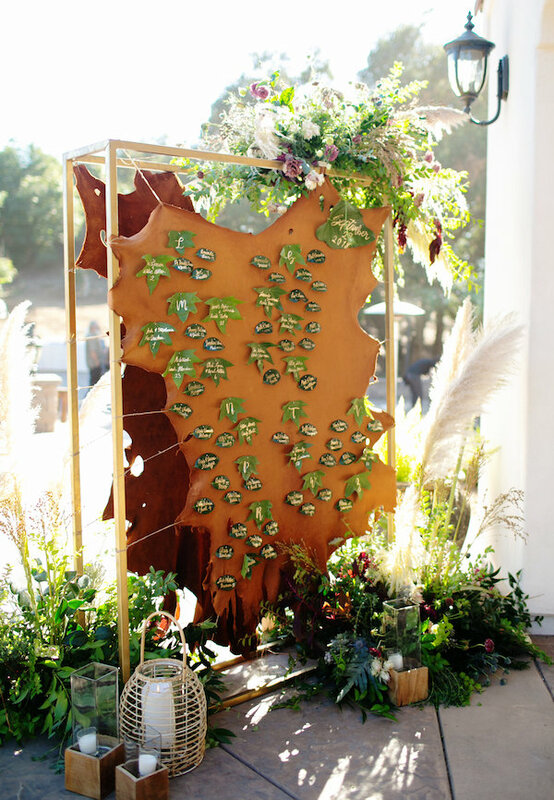 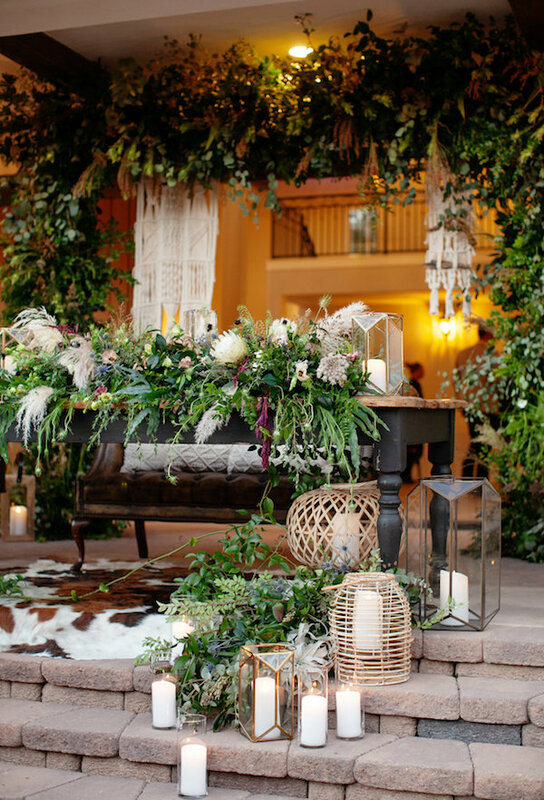 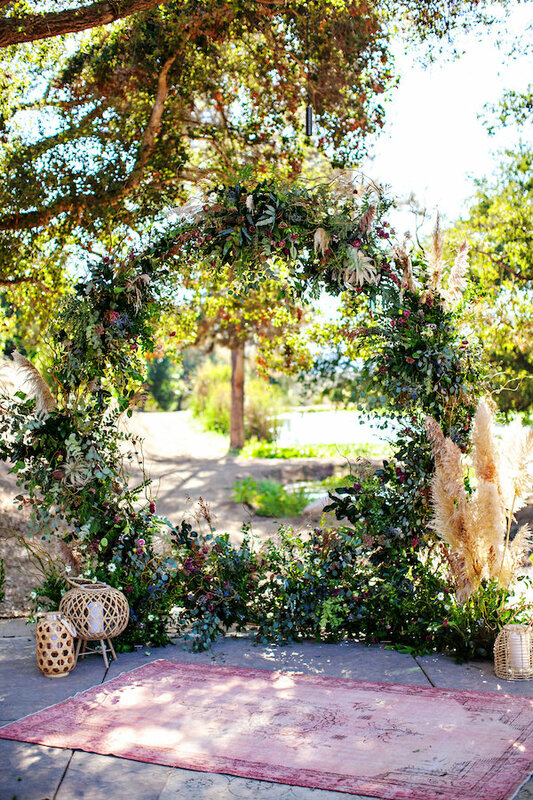 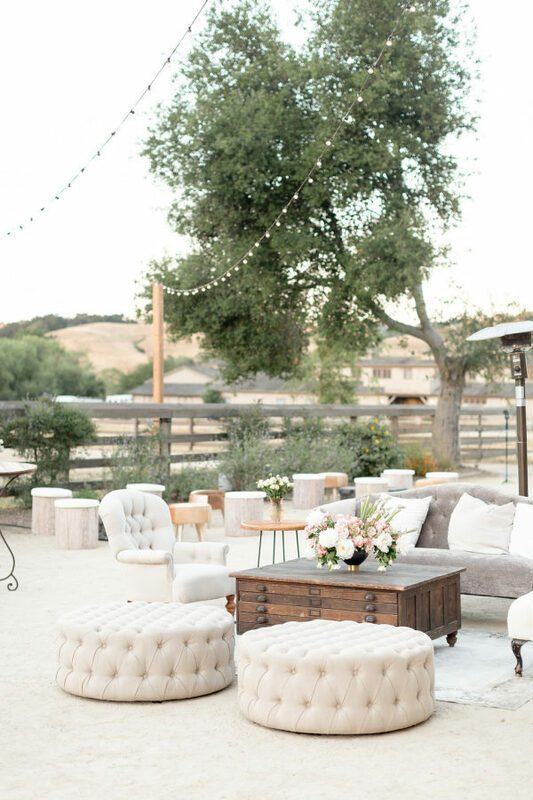 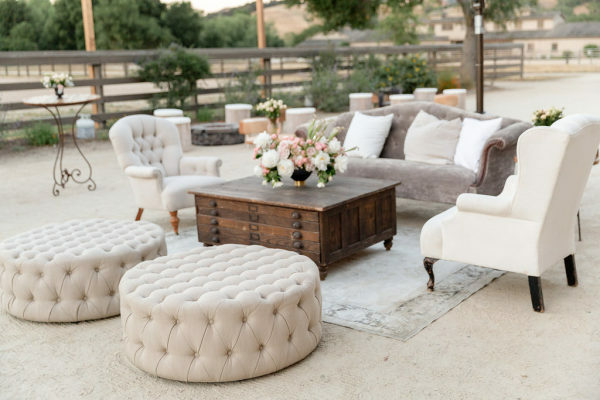 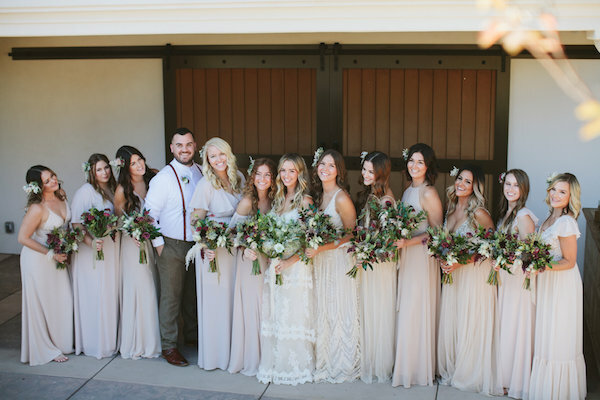 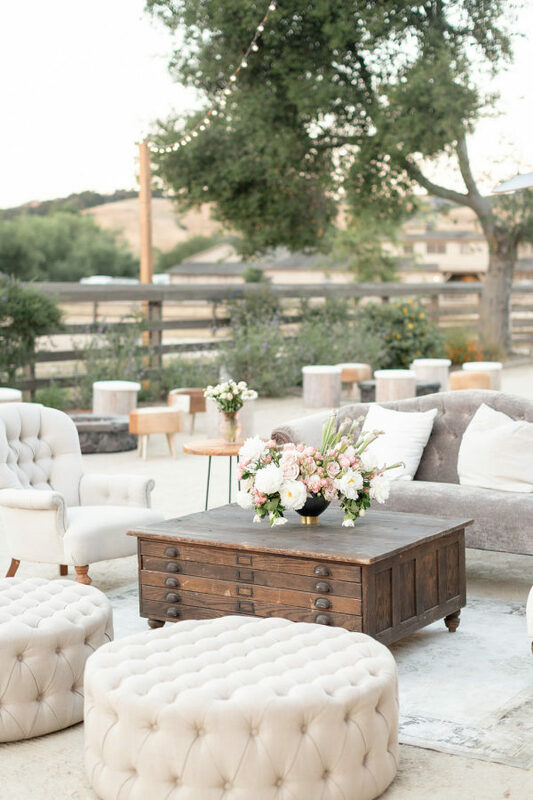 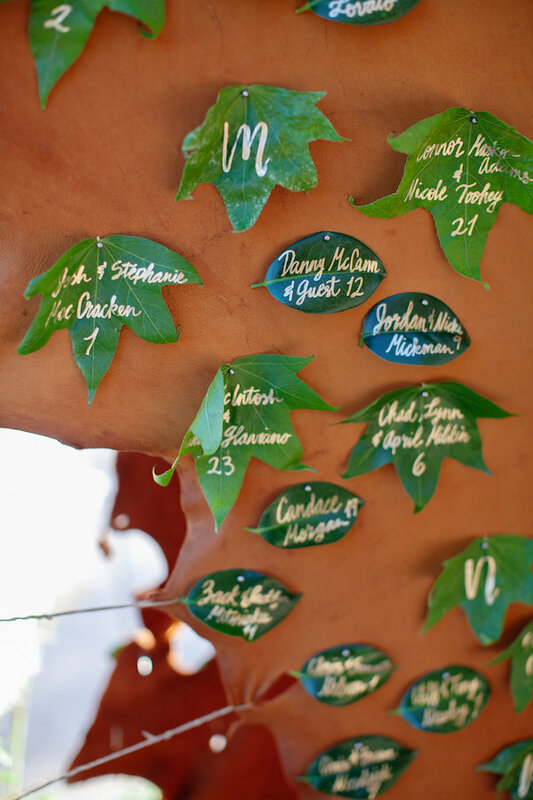 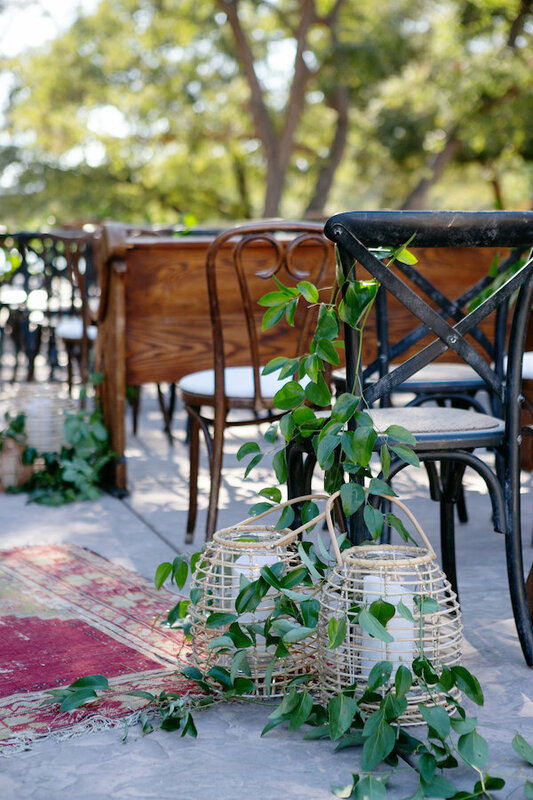 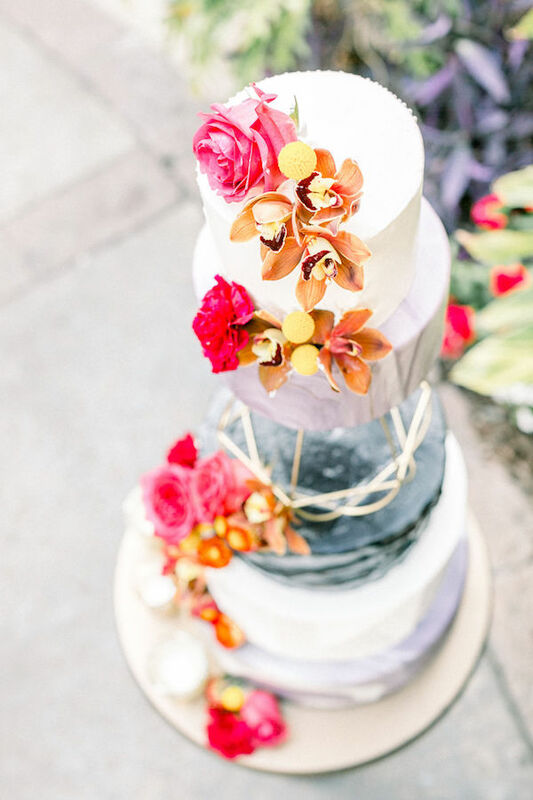 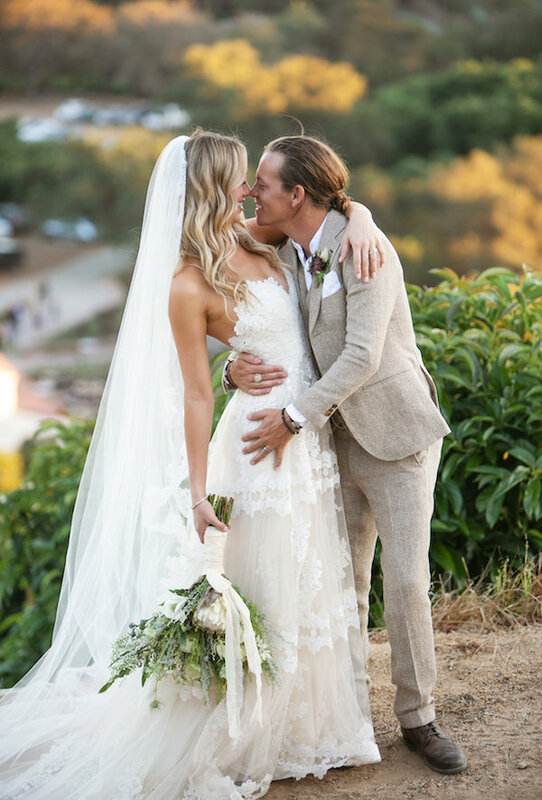 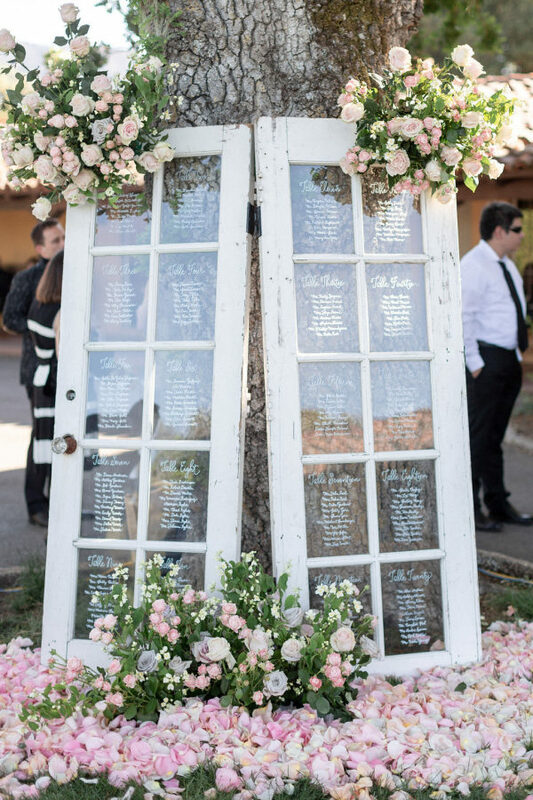 All kinds of pretty with this boho rocker wedding at Rancho Pavo Real. 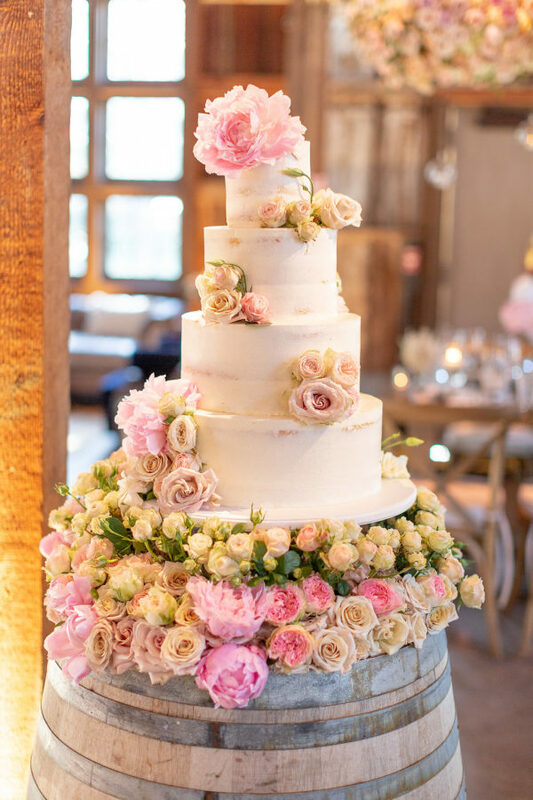 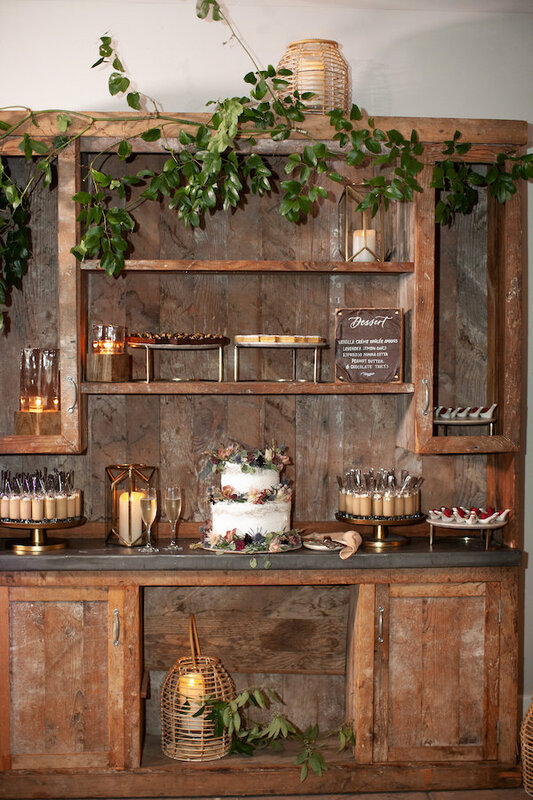 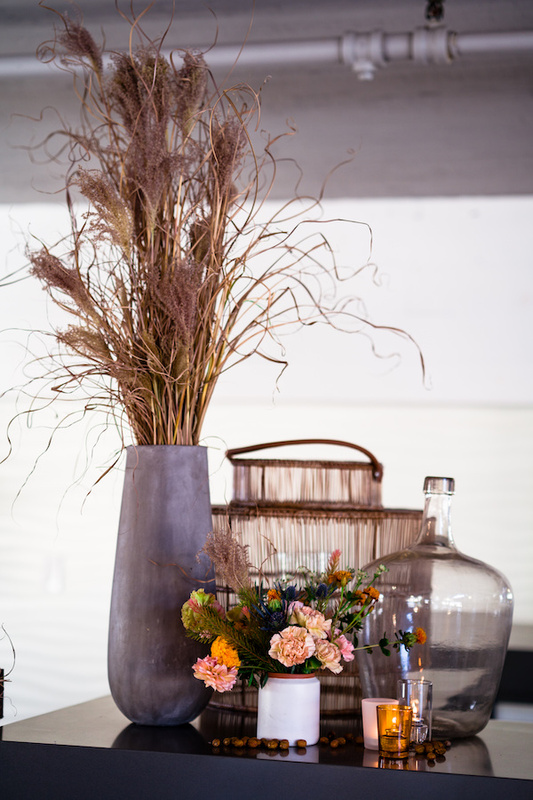 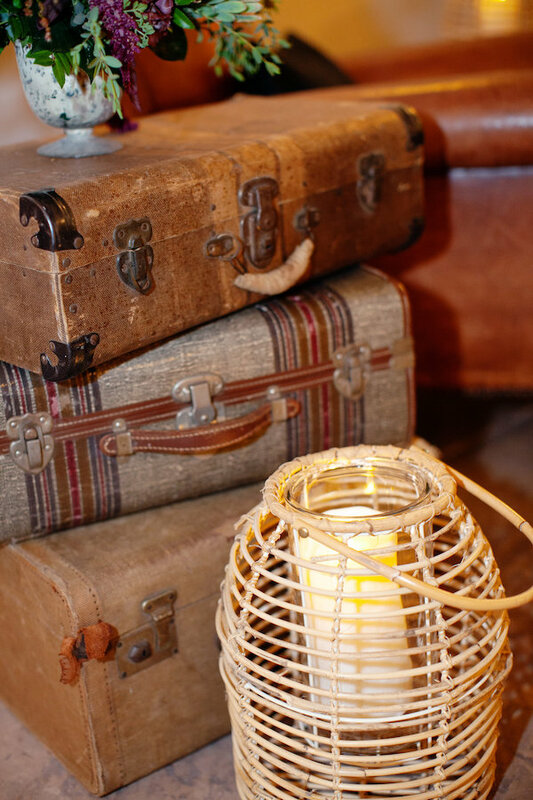 Thanks to Intertwined Events for the beautiful styling and A Picture Life for capturing it all. 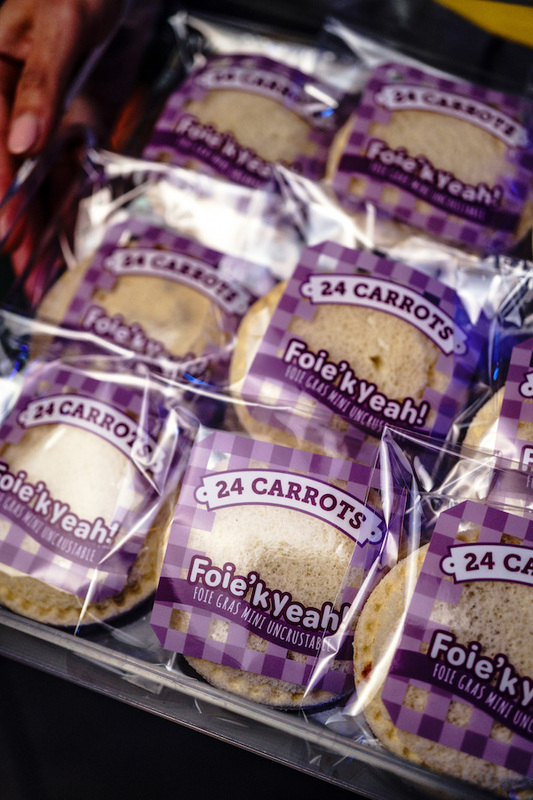 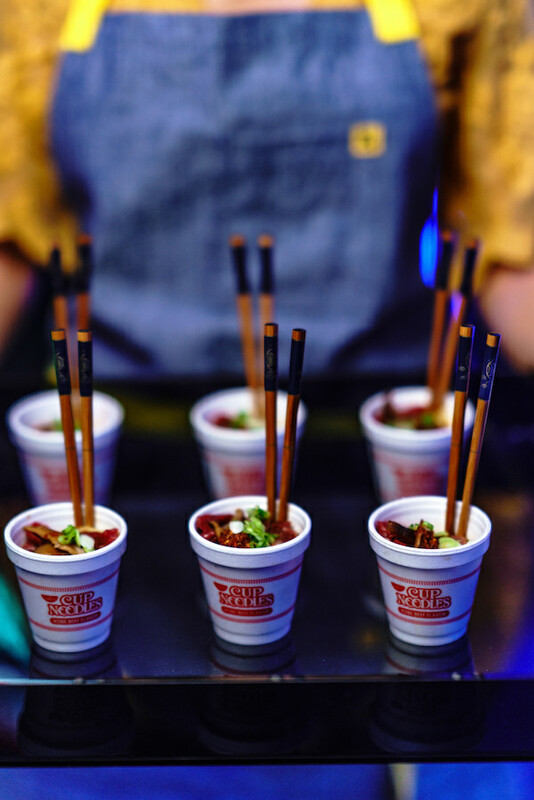 We can always count on 24 Carrots Catering to make new waves! 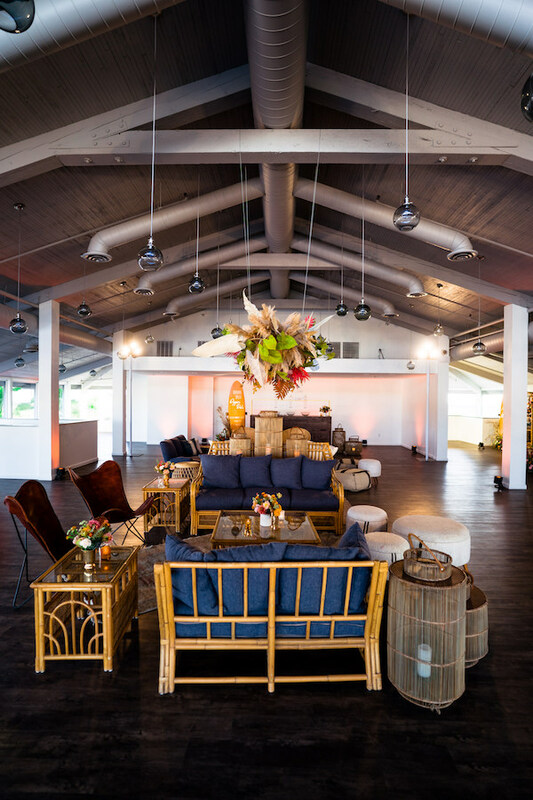 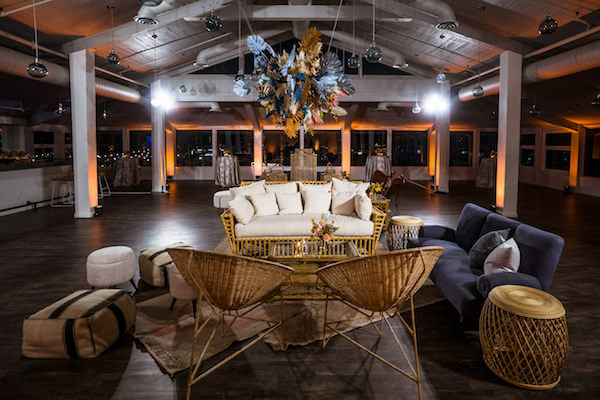 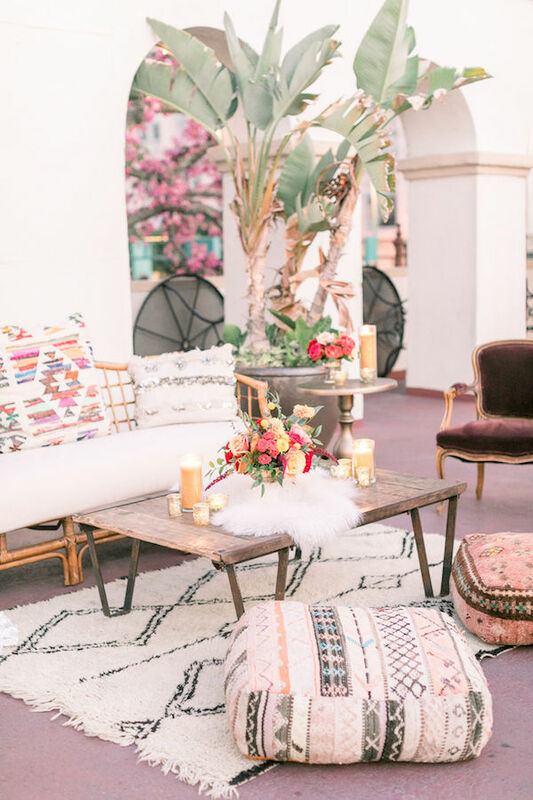 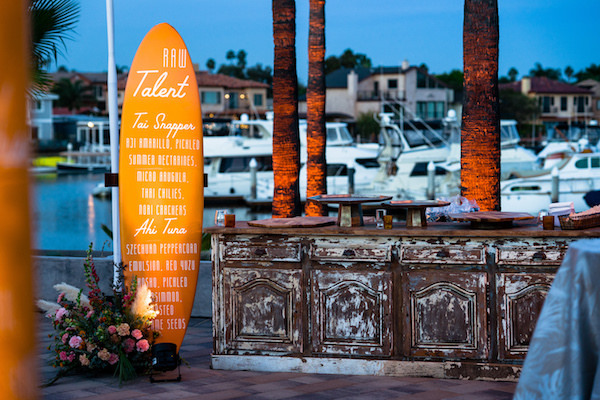 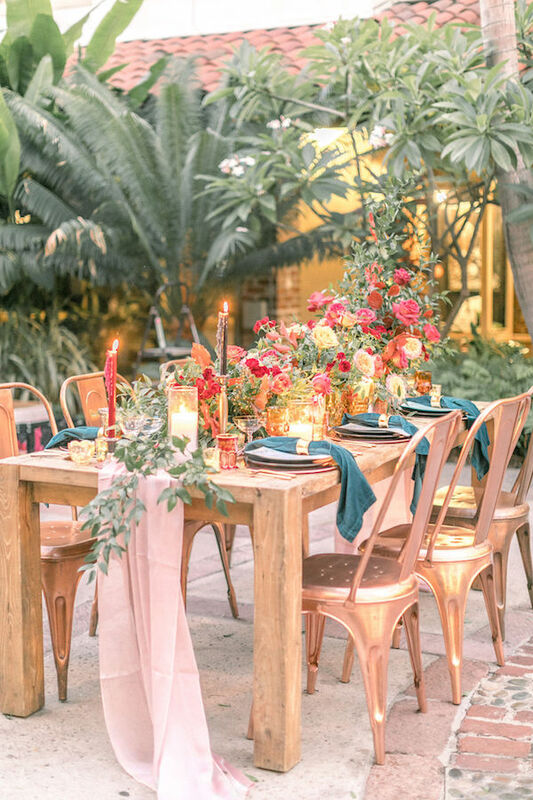 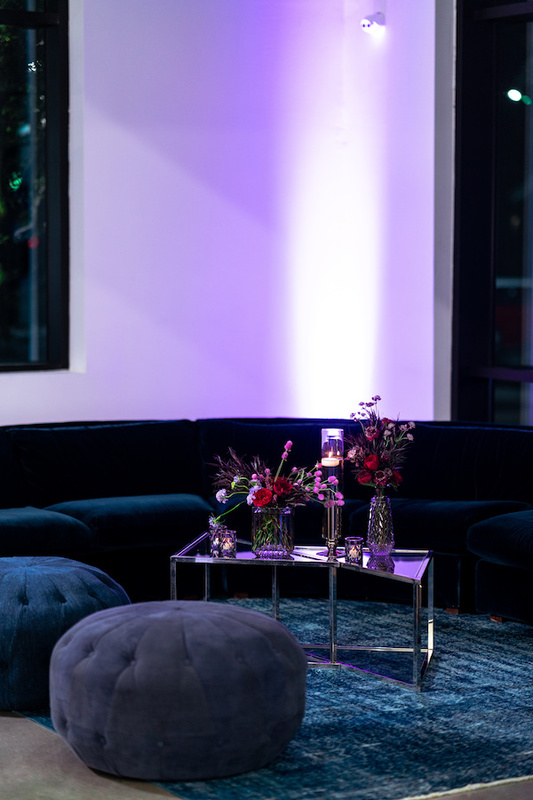 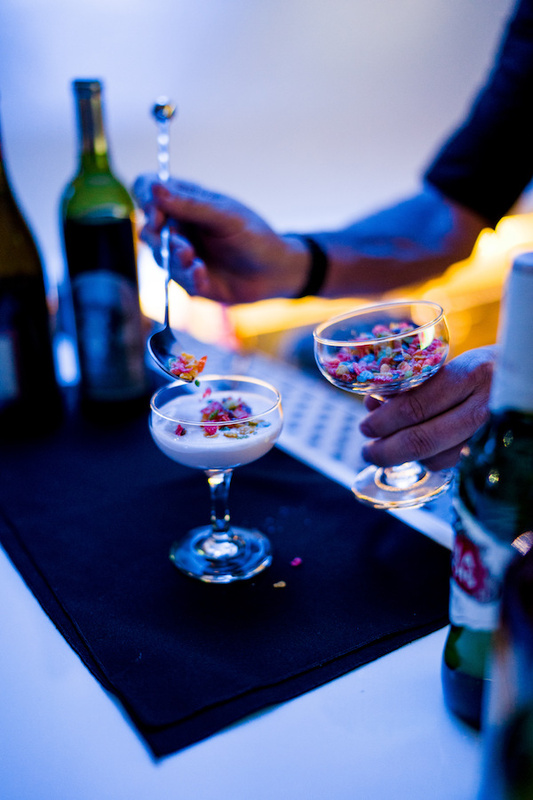 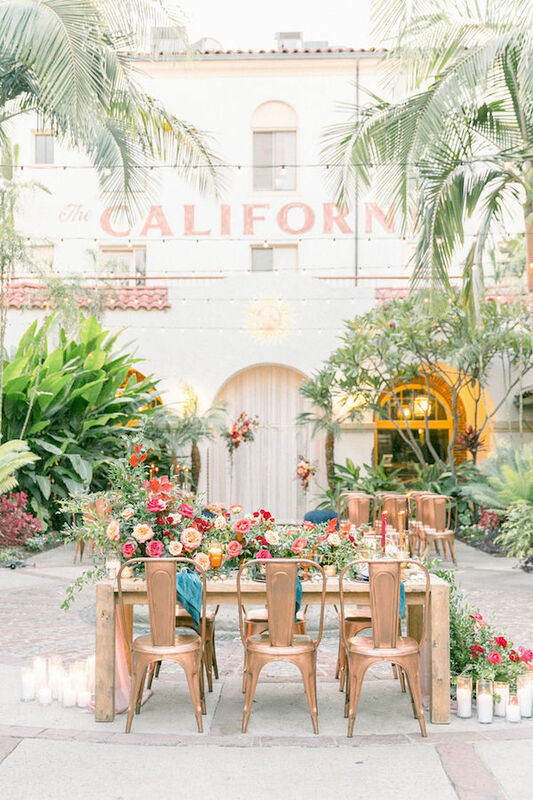 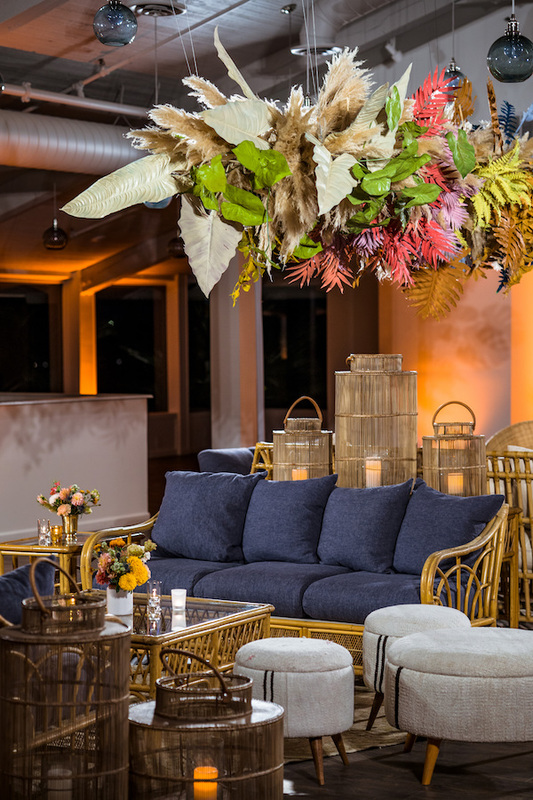 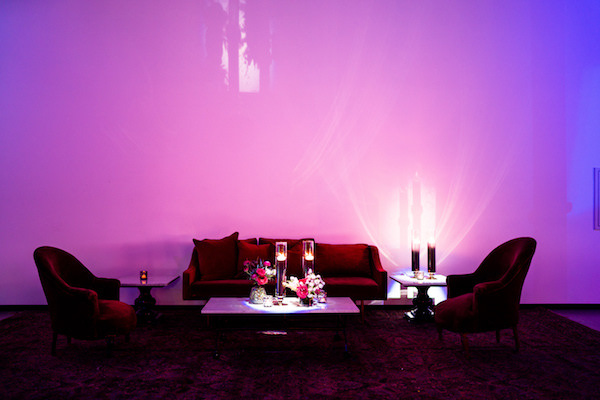 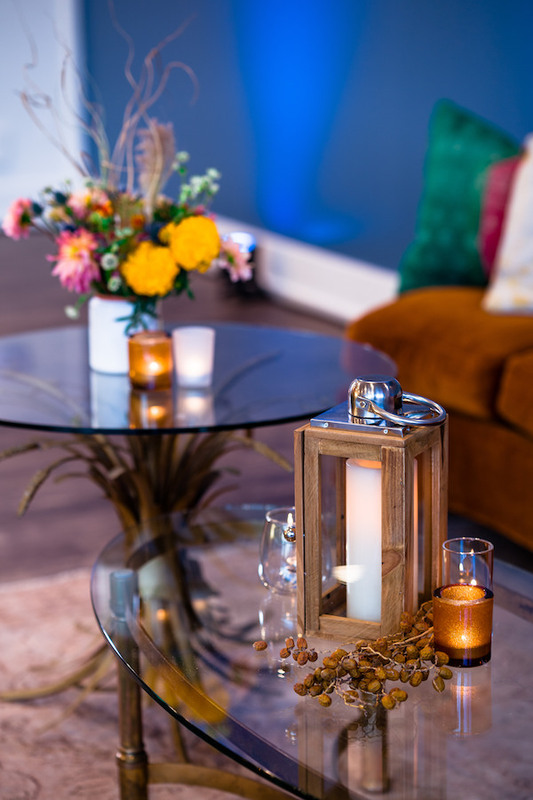 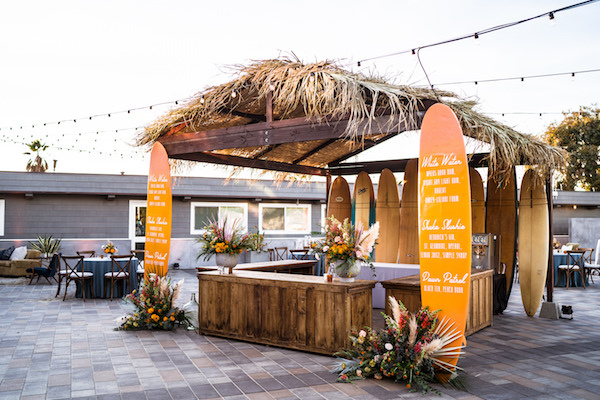 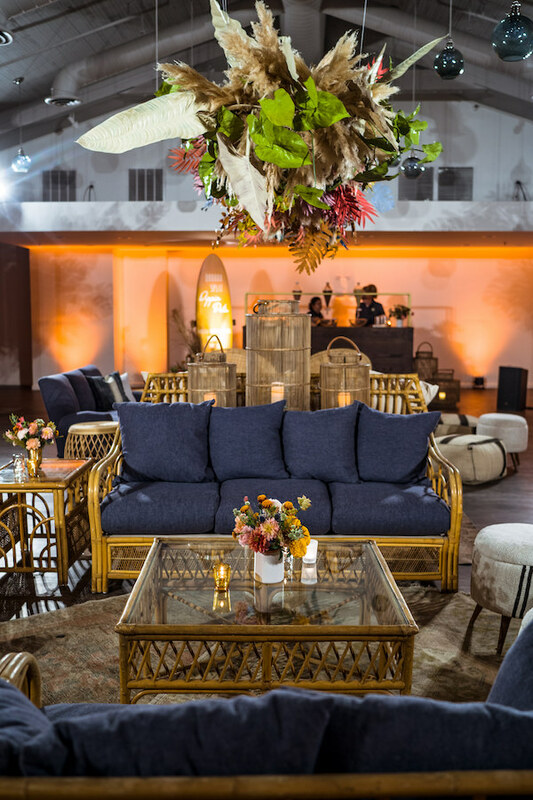 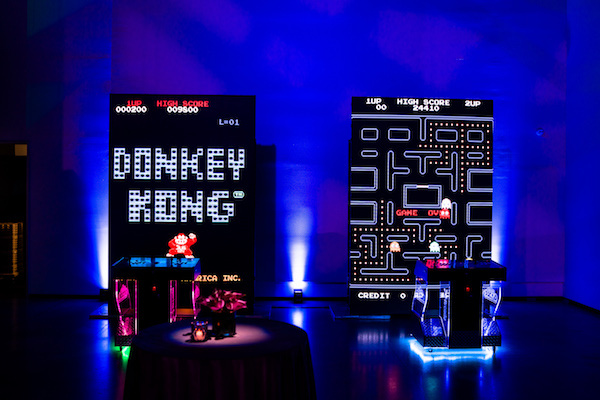 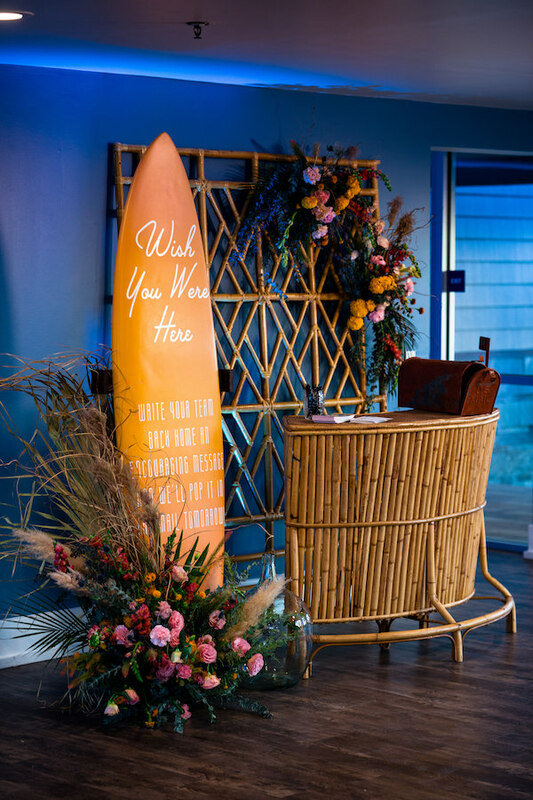 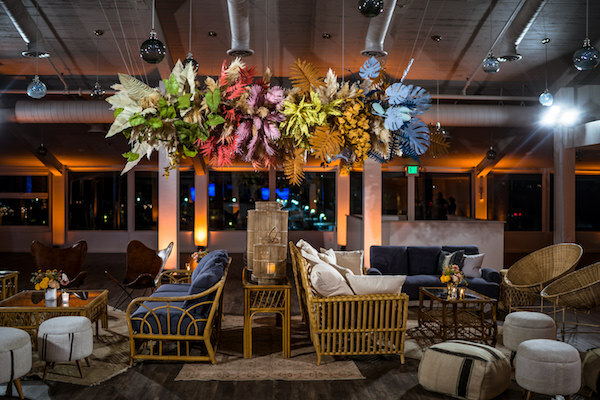 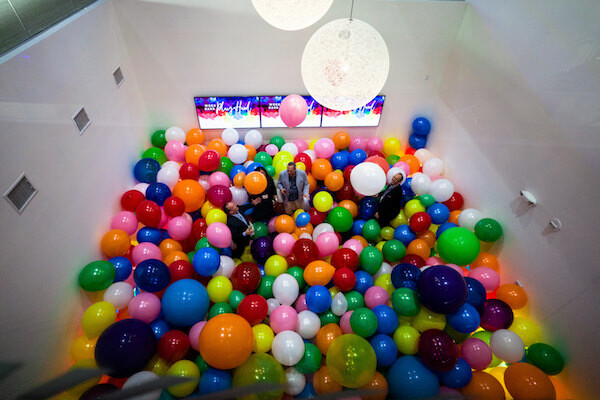 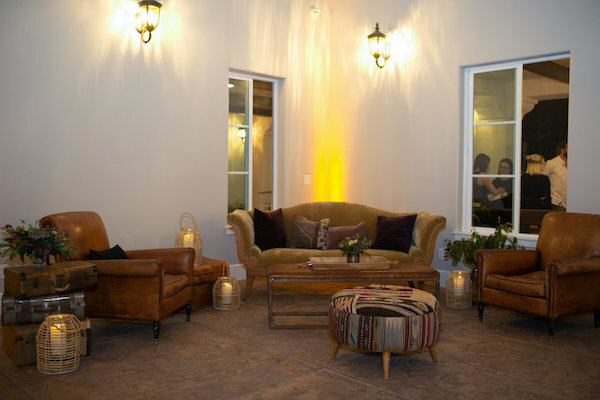 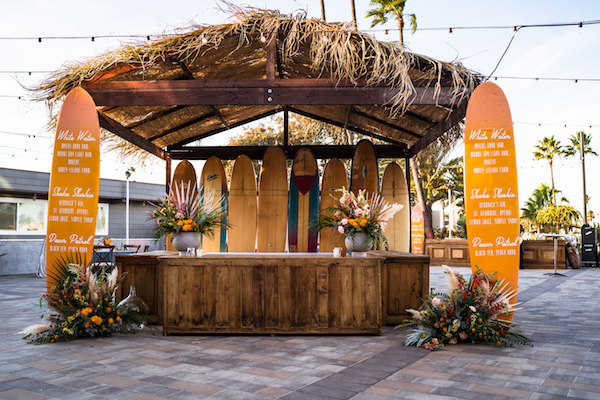 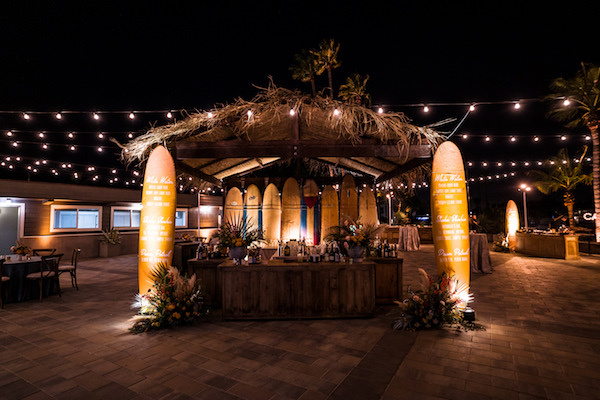 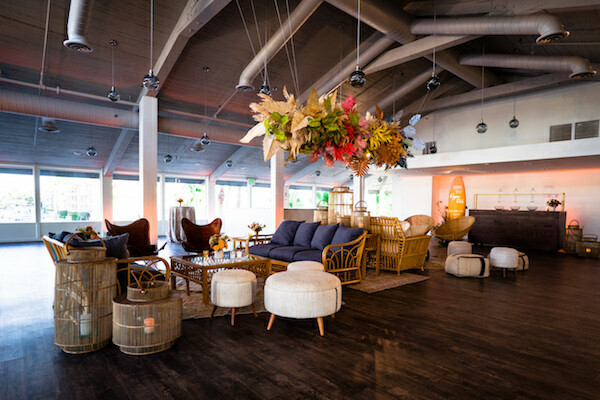 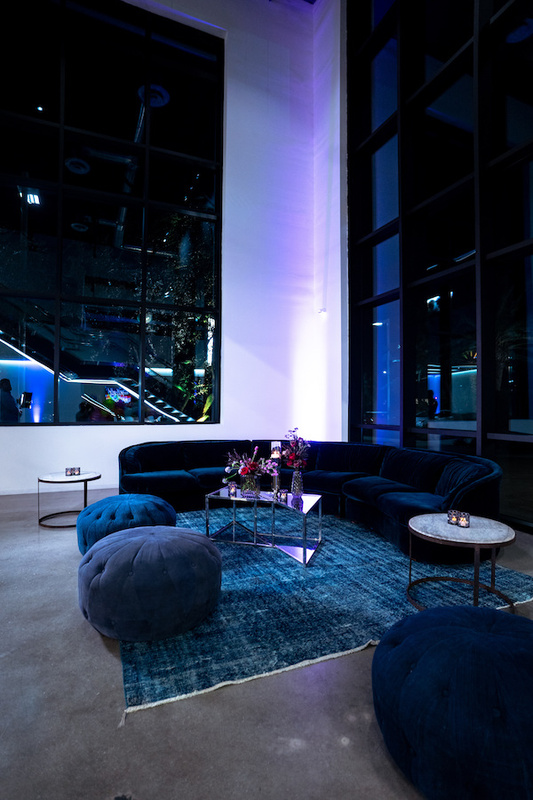 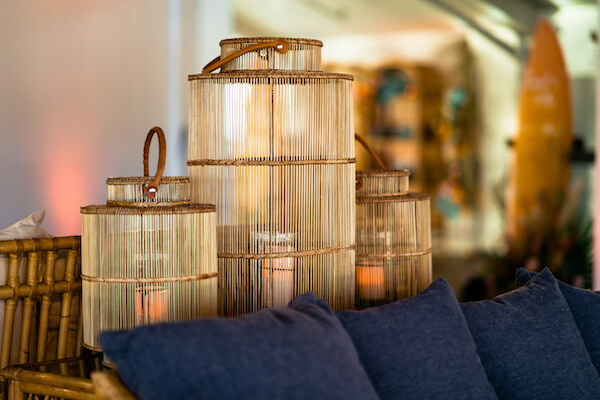 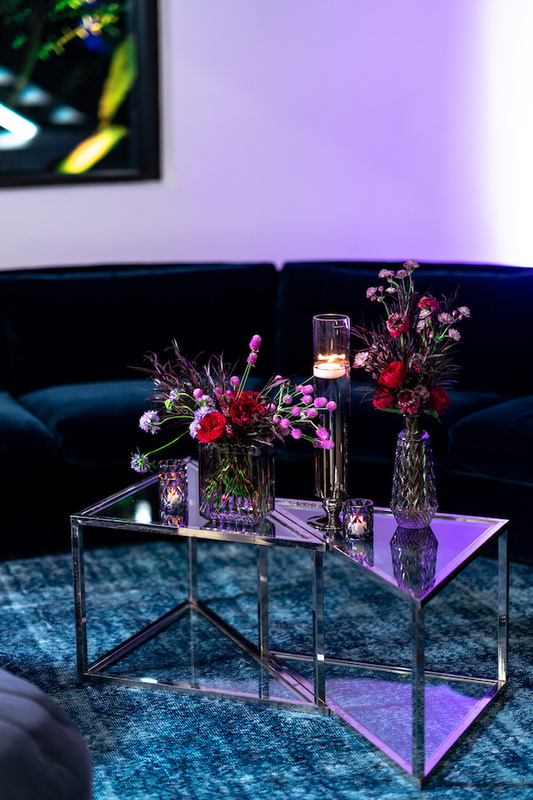 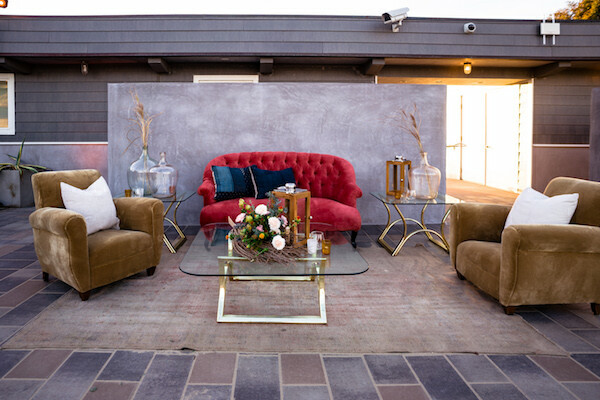 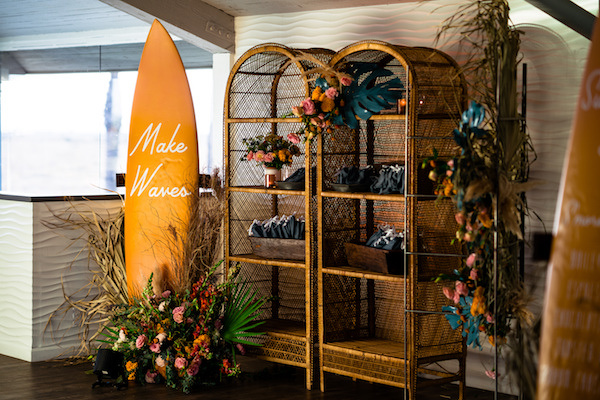 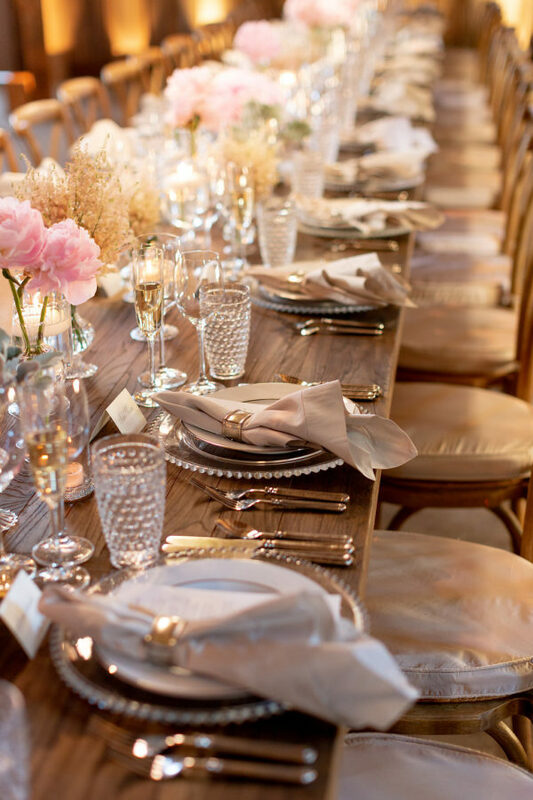 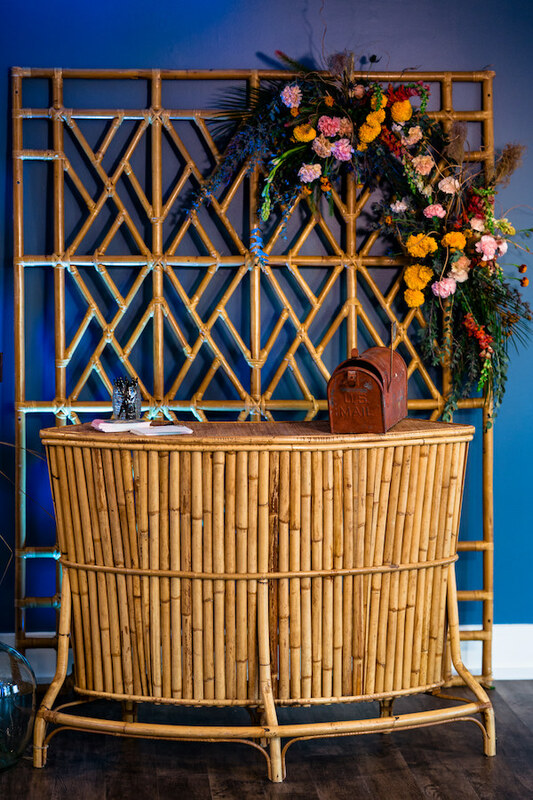 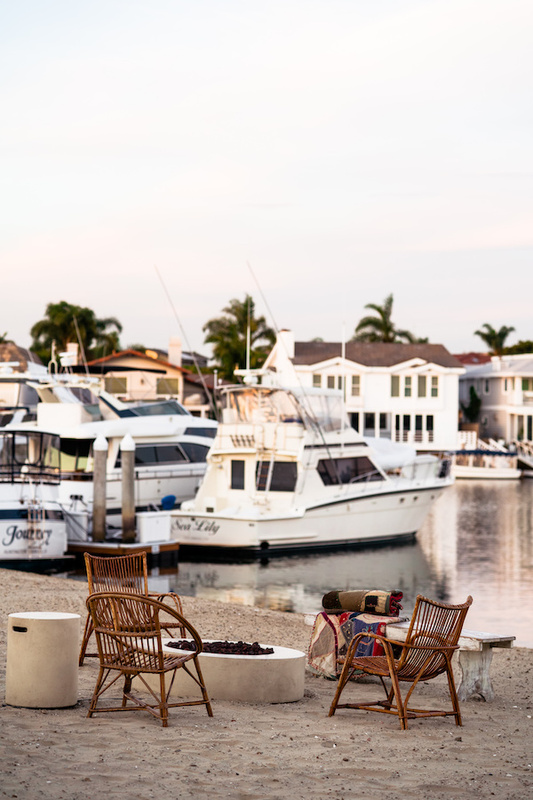 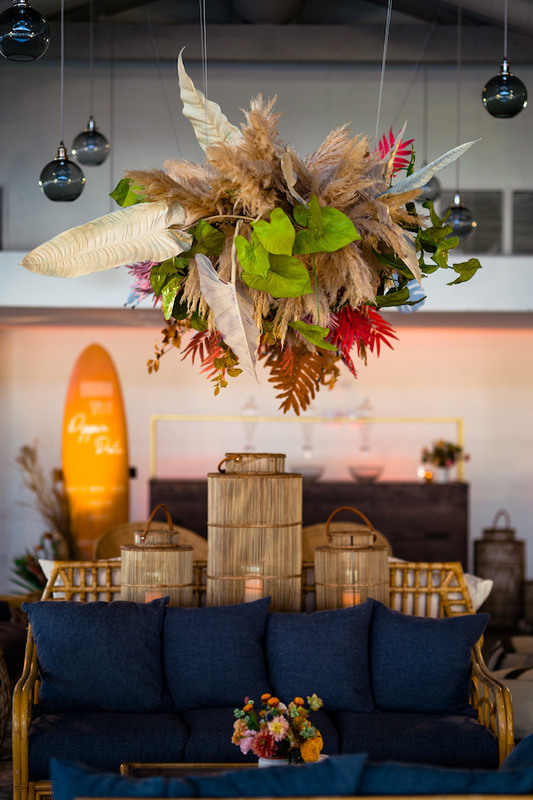 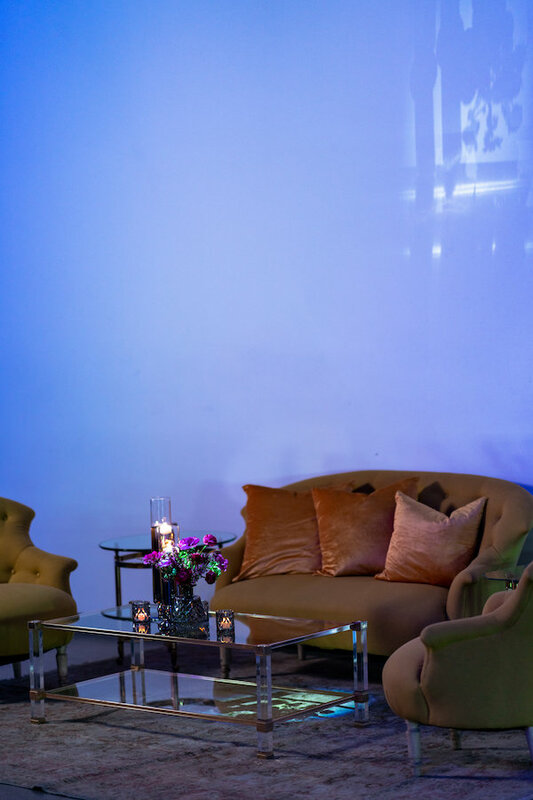 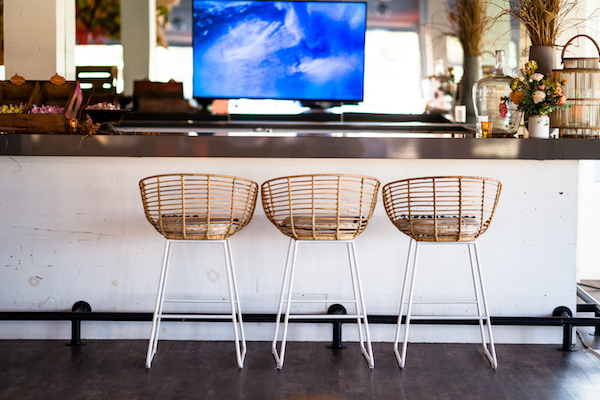 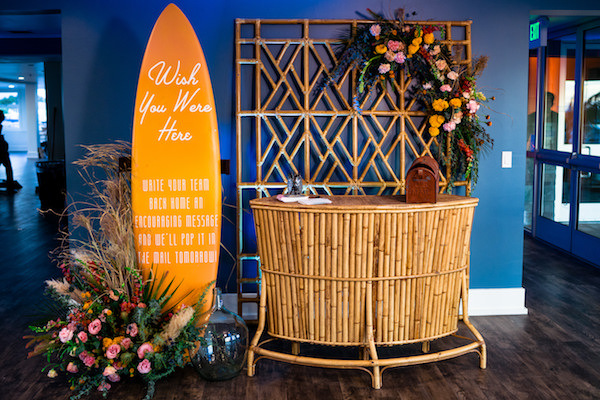 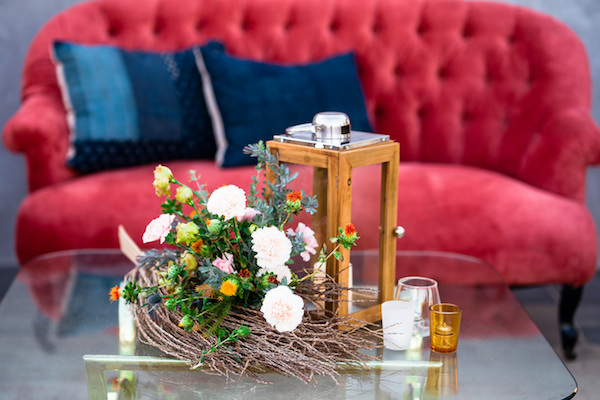 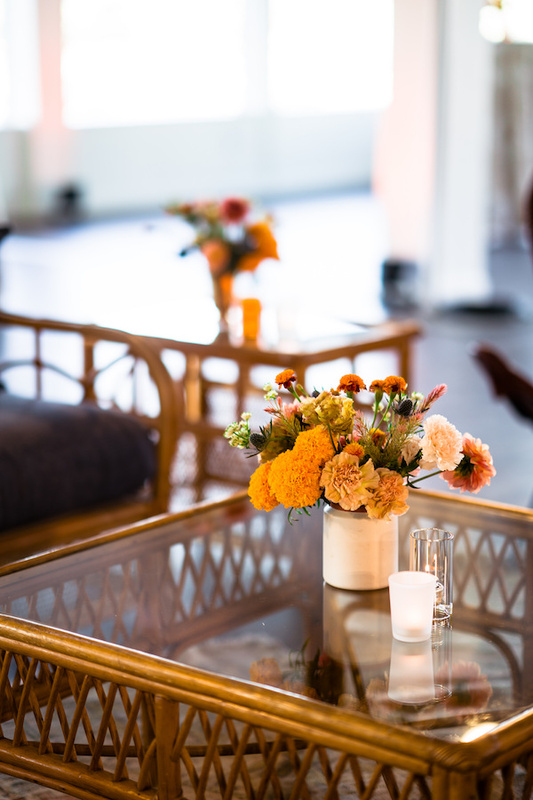 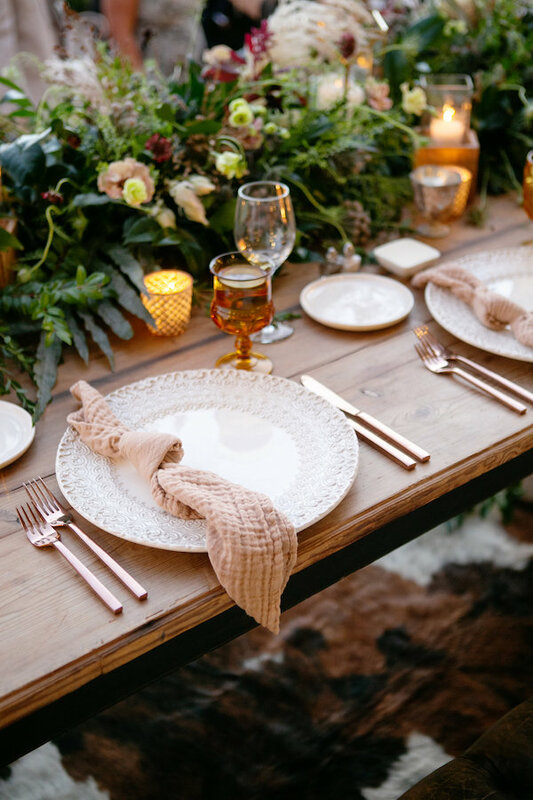 We are so in love with this rad surf themed holiday party captured by Villa Visuals. 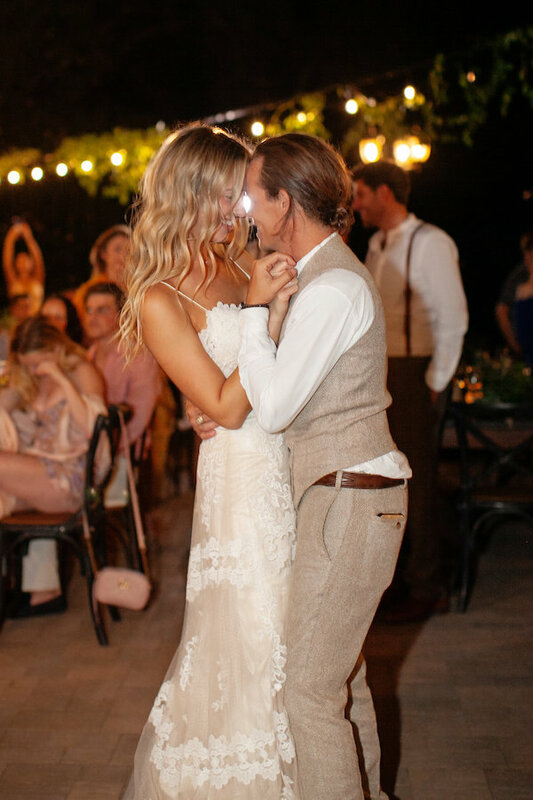 This is definitely one for the books!